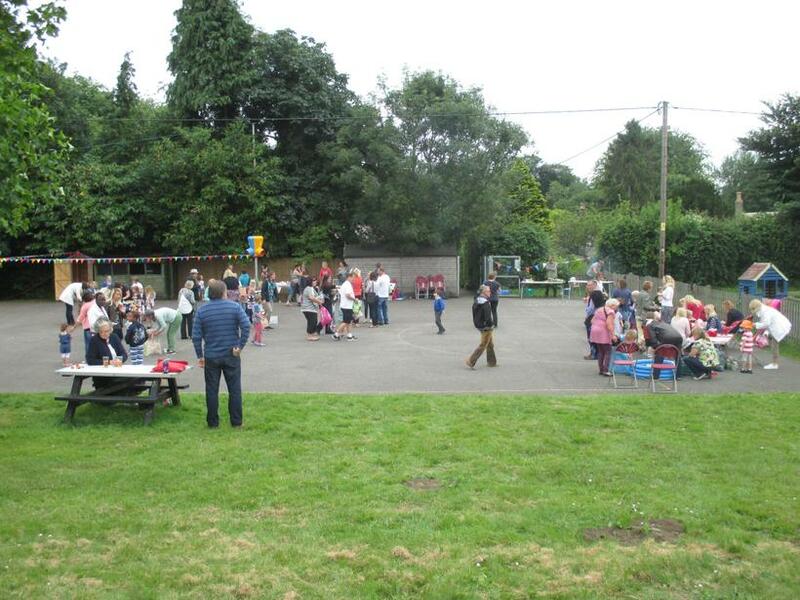 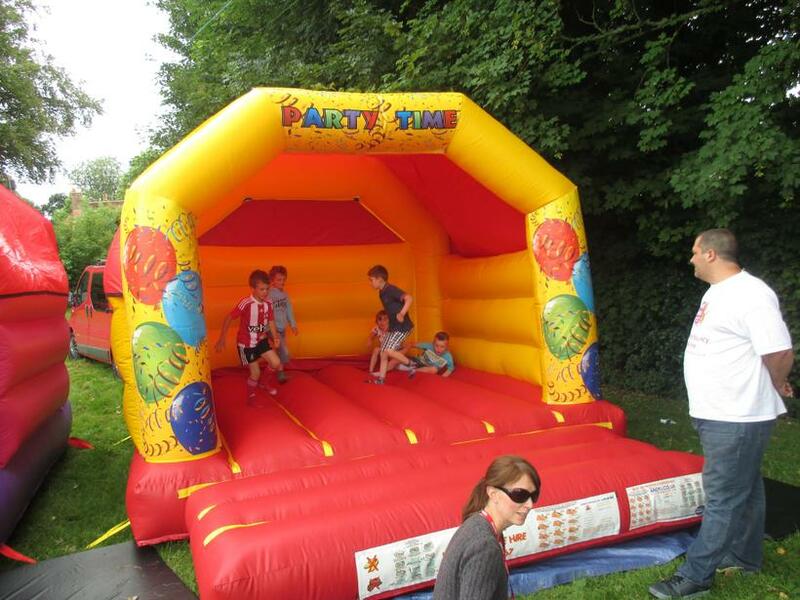 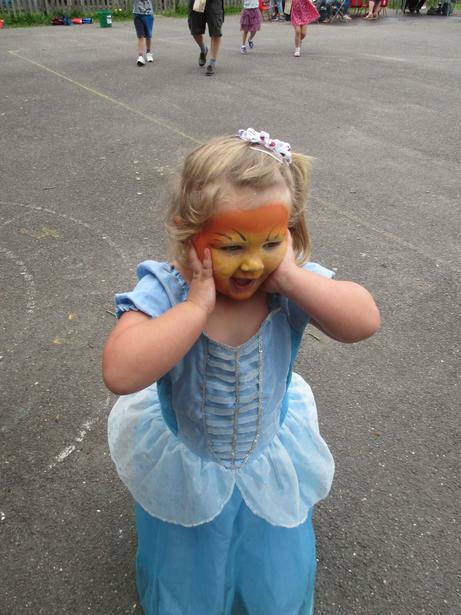 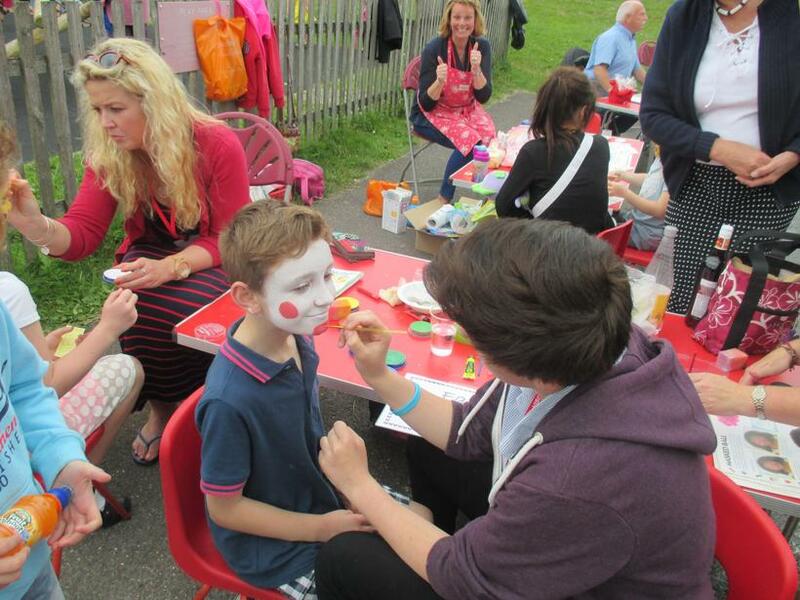 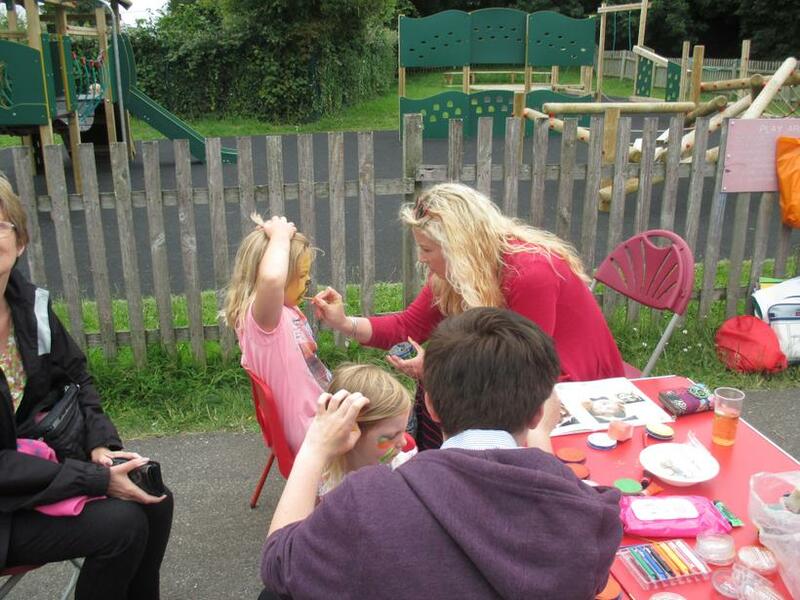 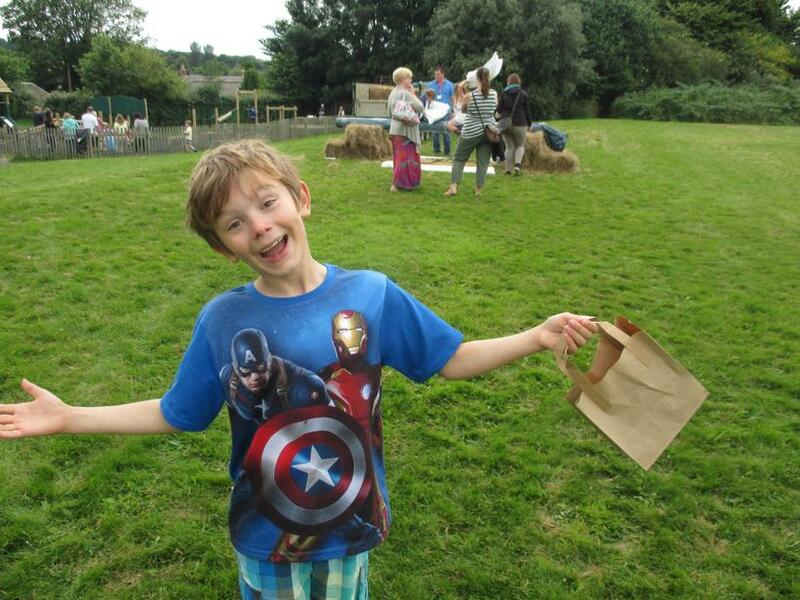 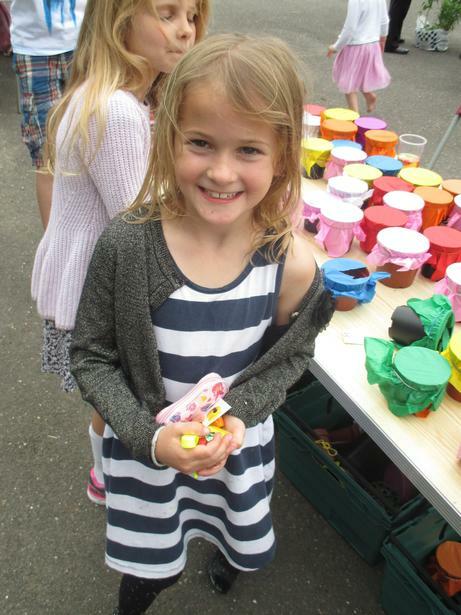 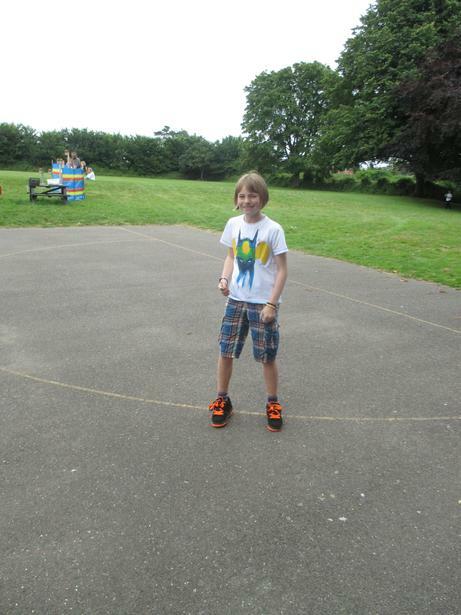 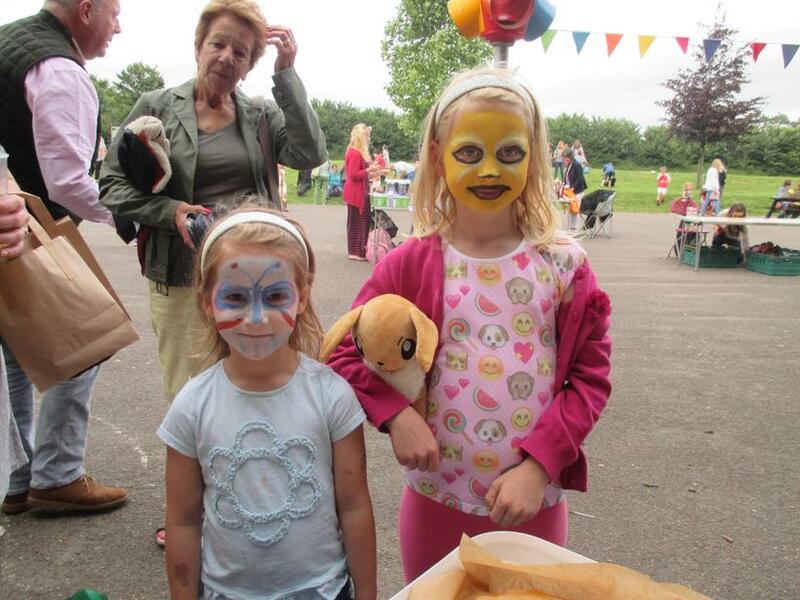 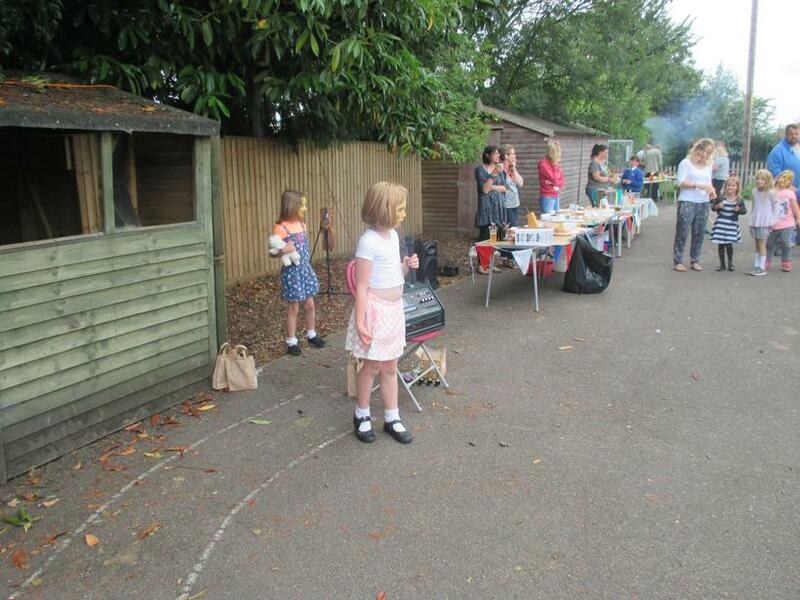 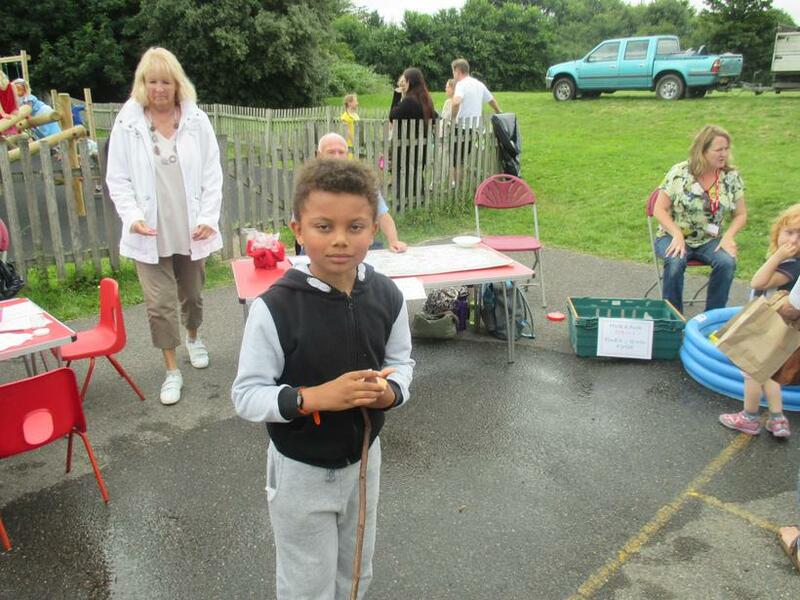 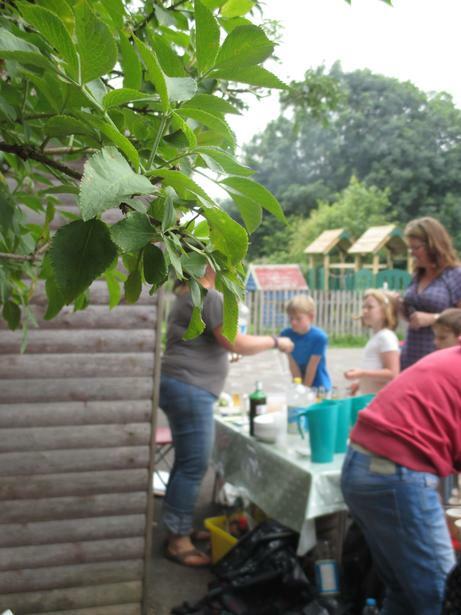 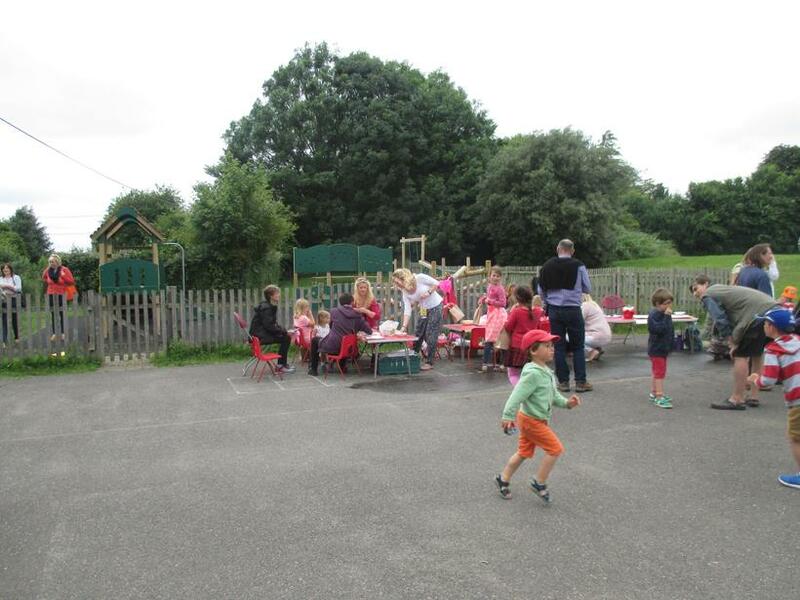 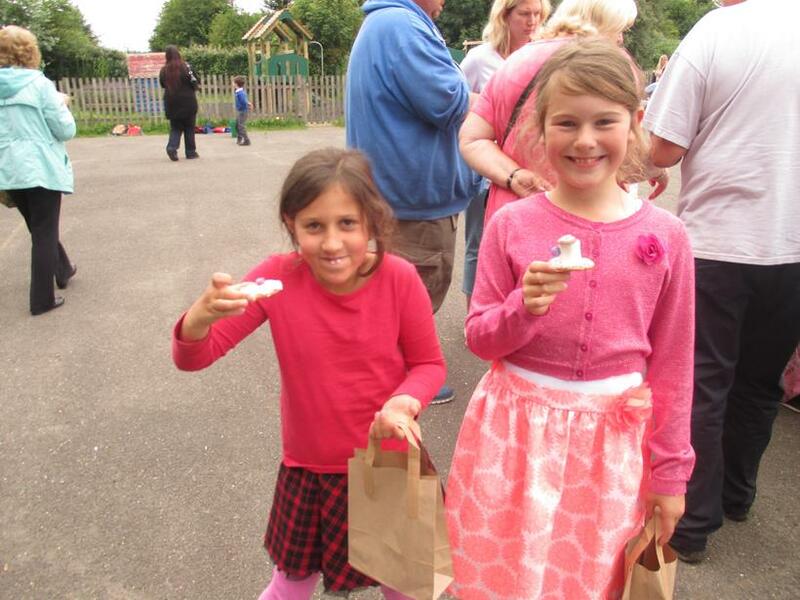 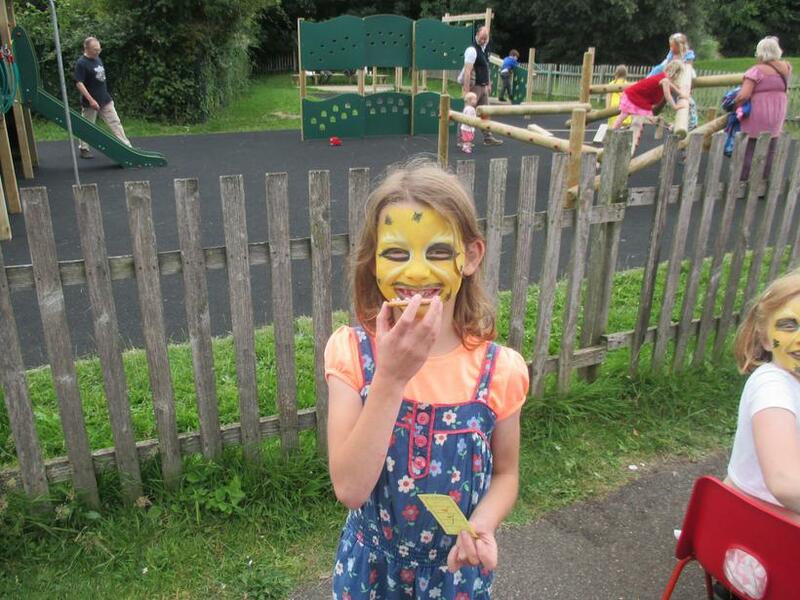 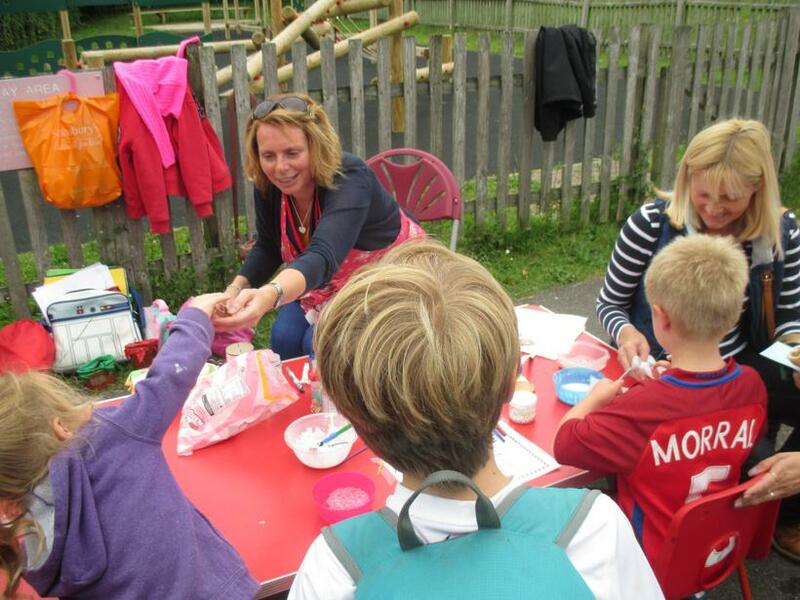 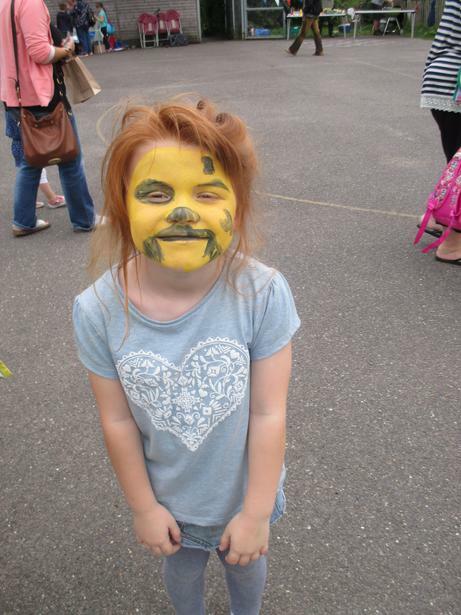 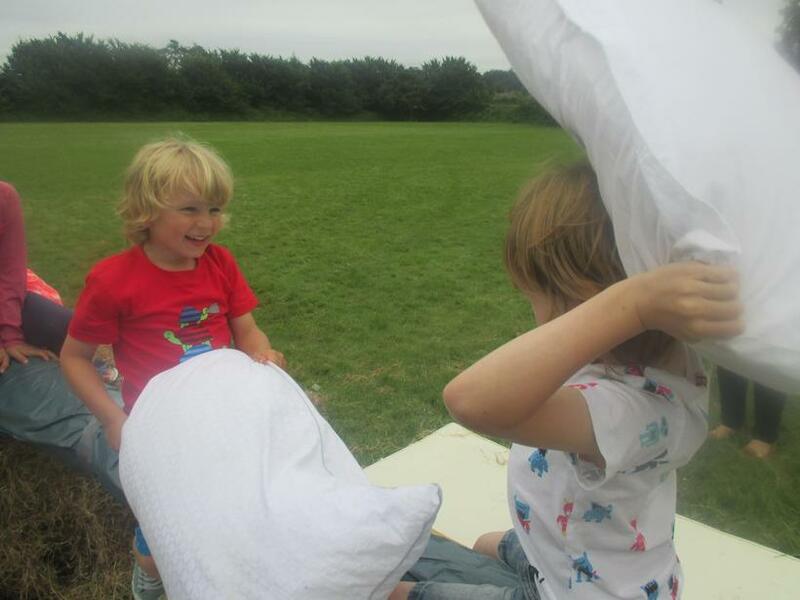 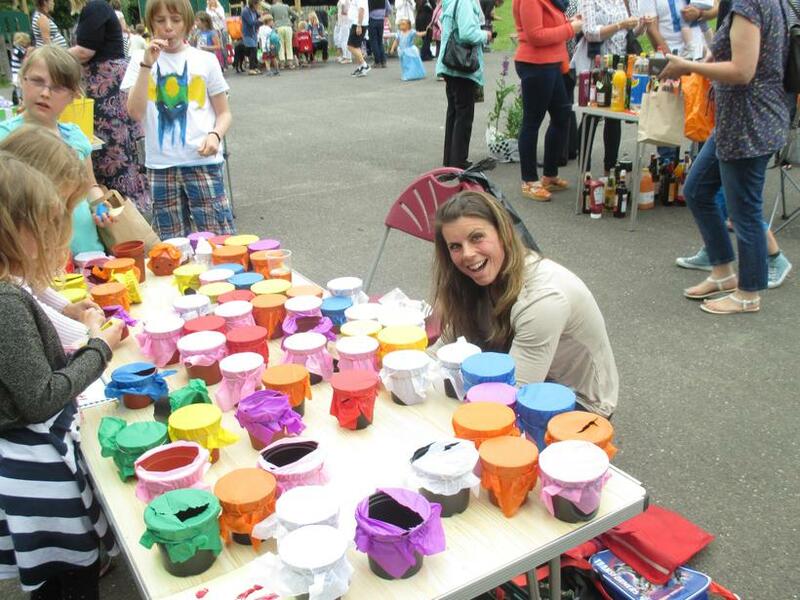 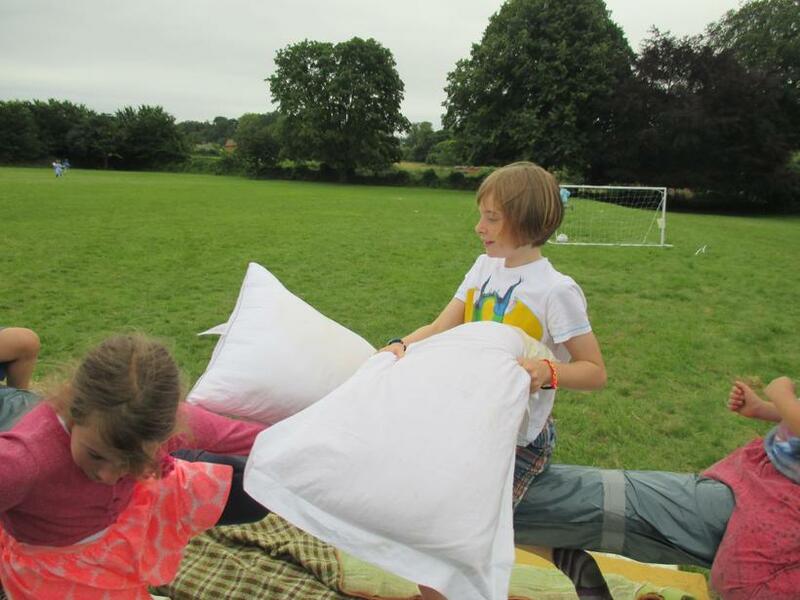 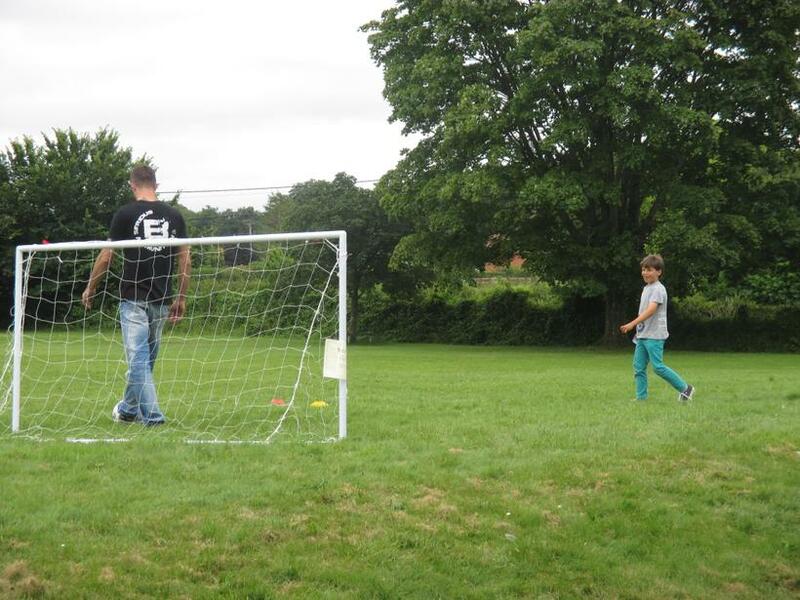 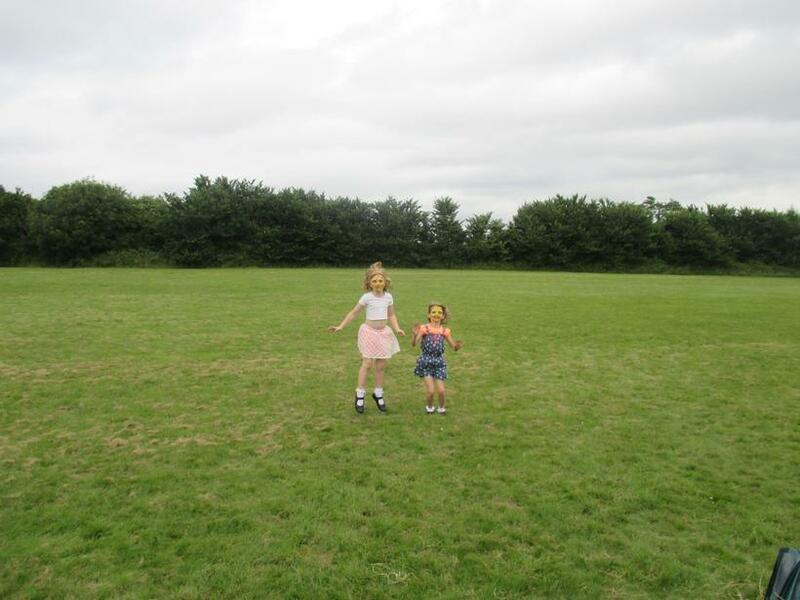 On Friday our fabulous PTA team held the school's annual Summer Fair. 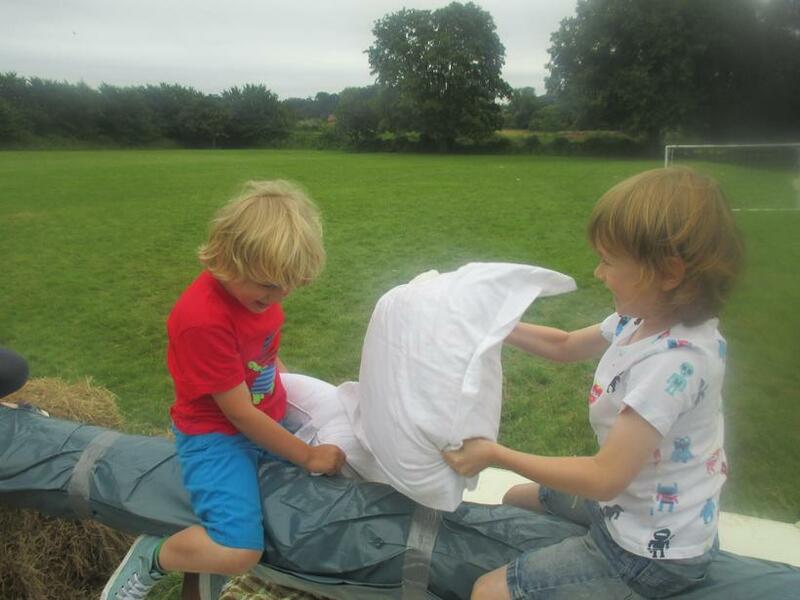 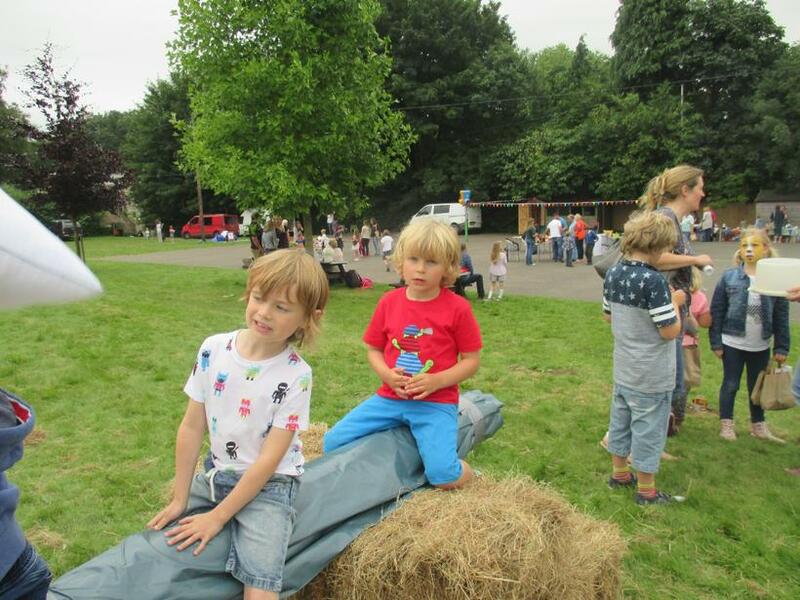 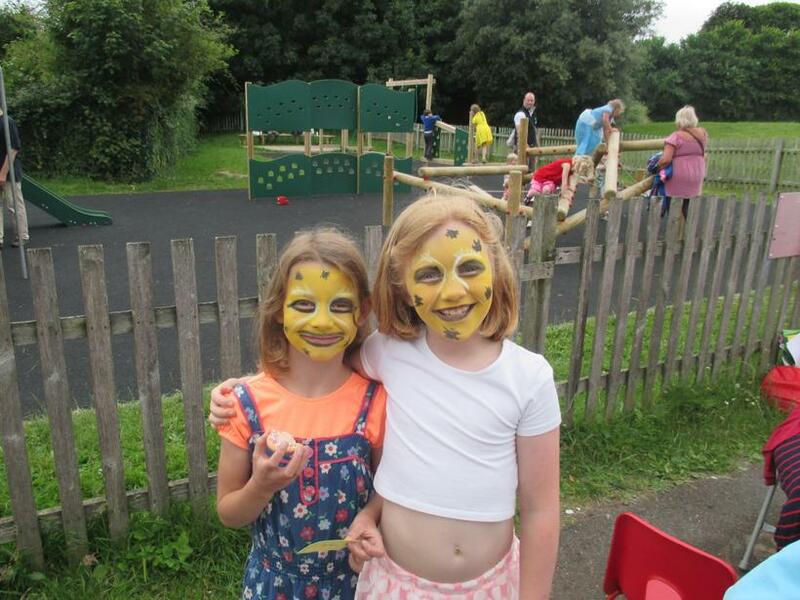 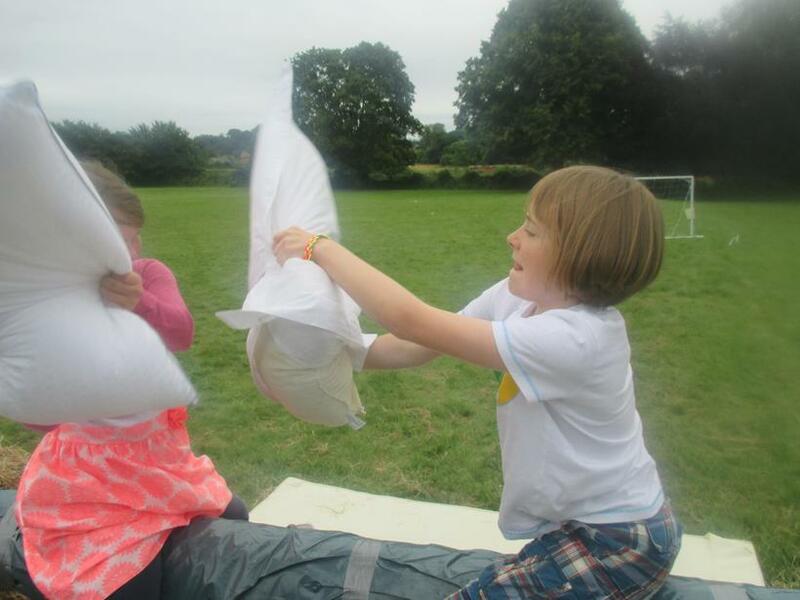 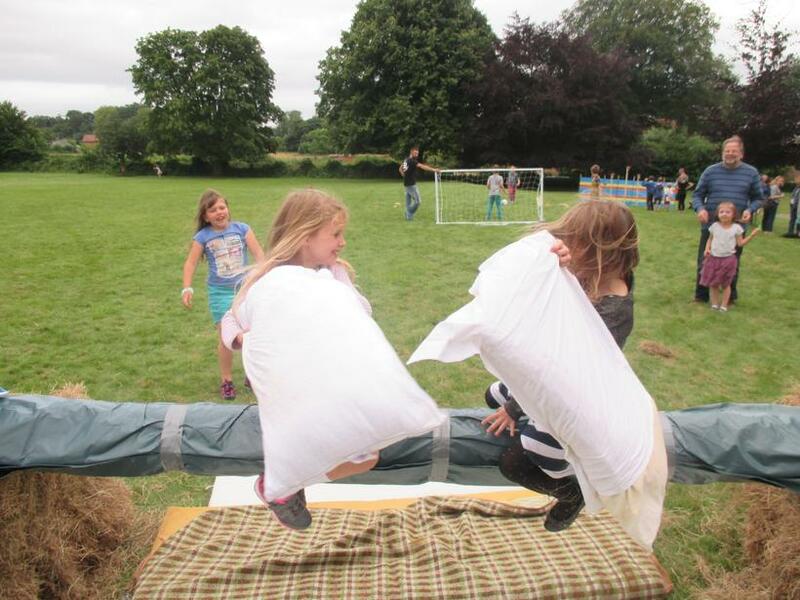 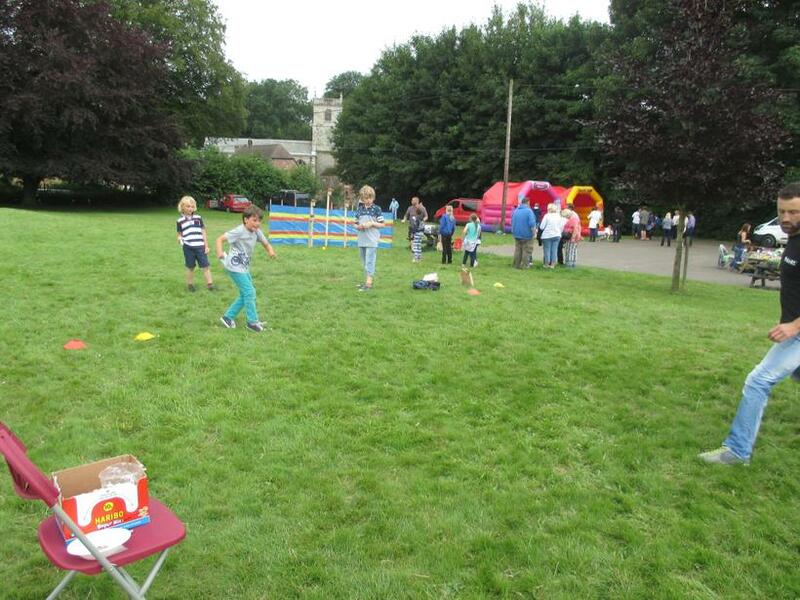 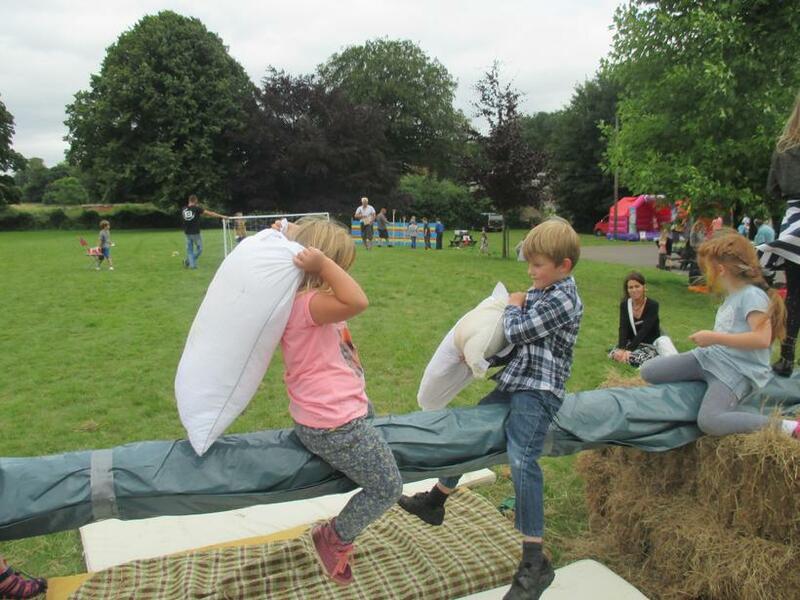 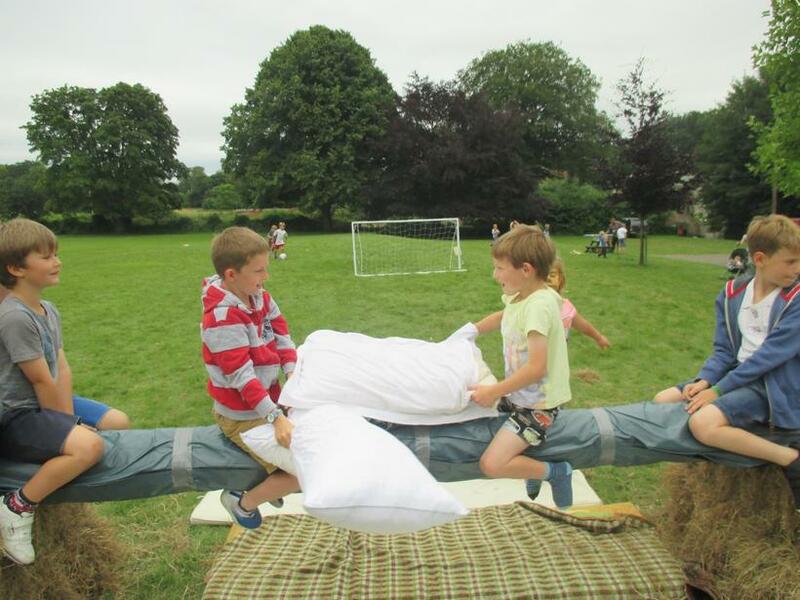 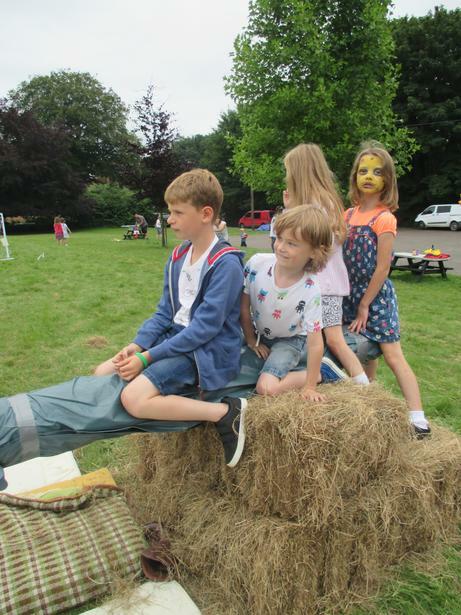 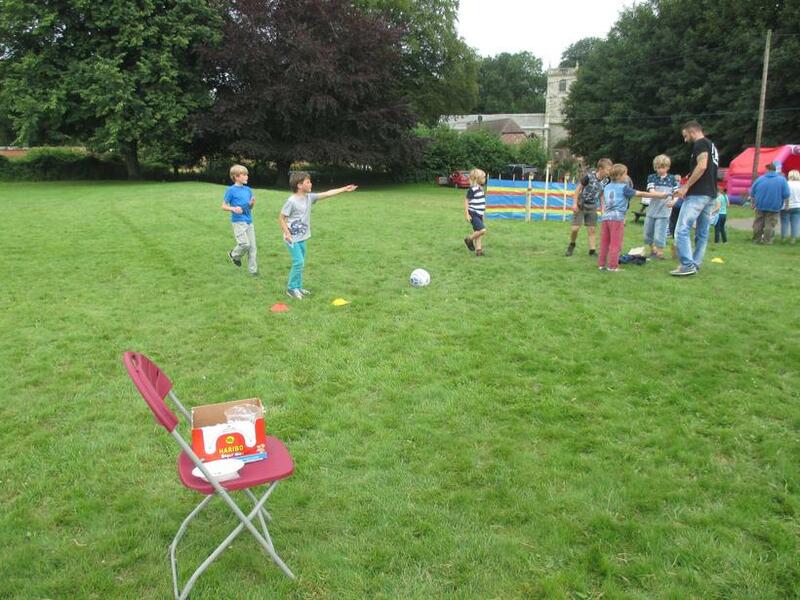 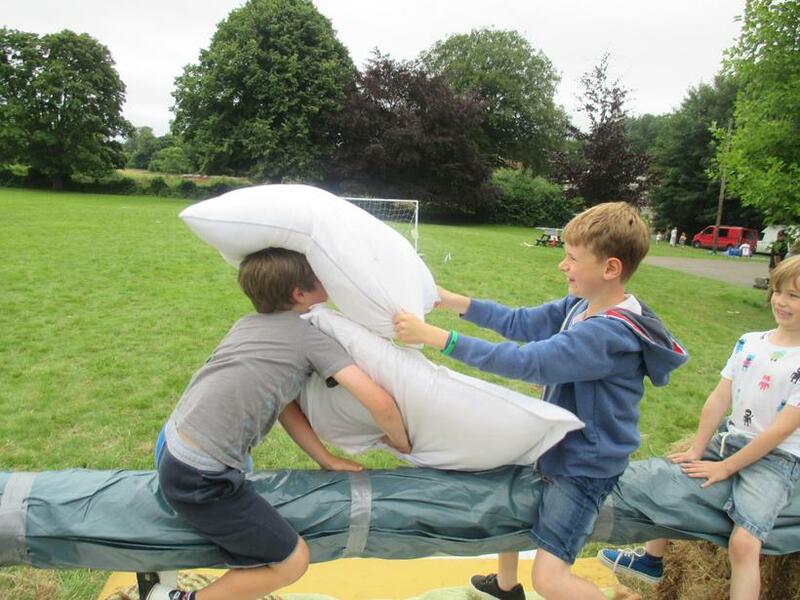 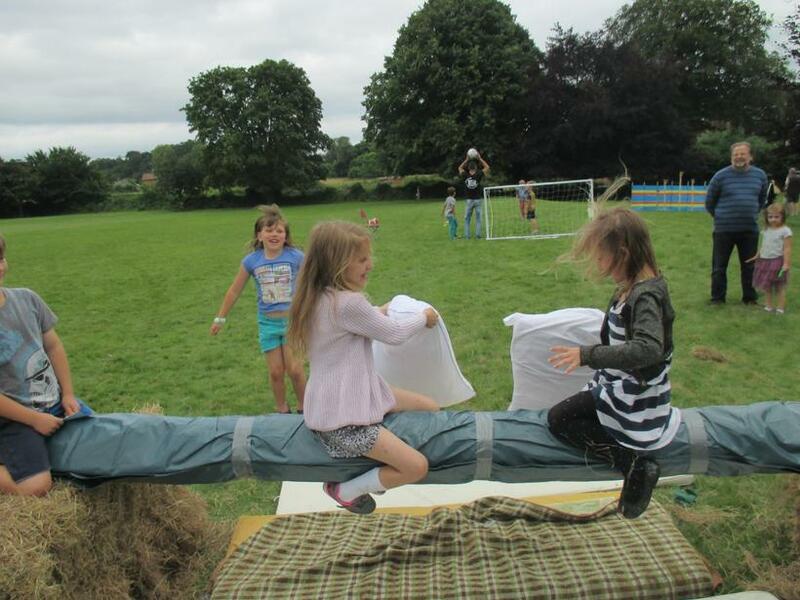 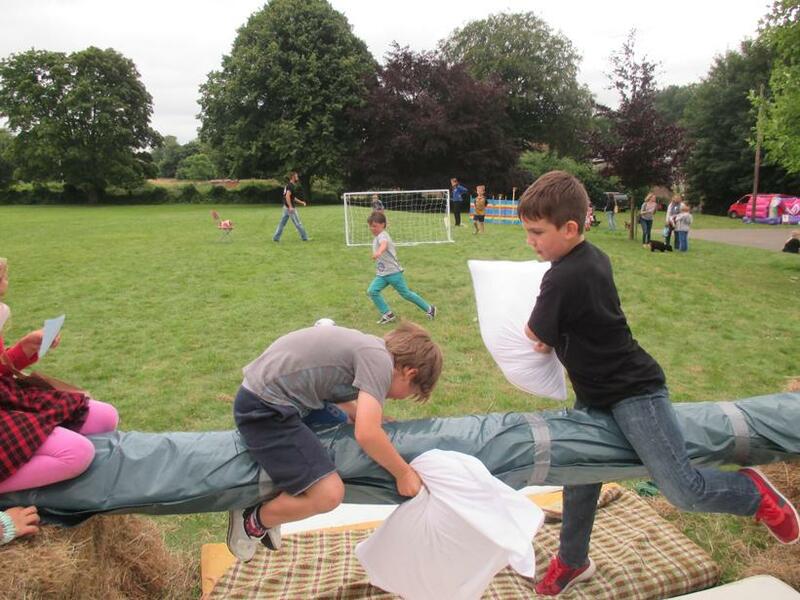 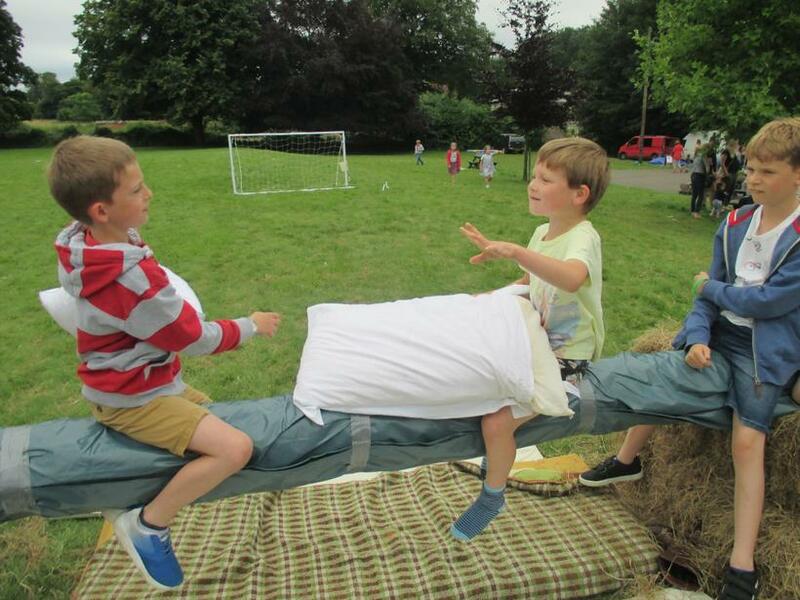 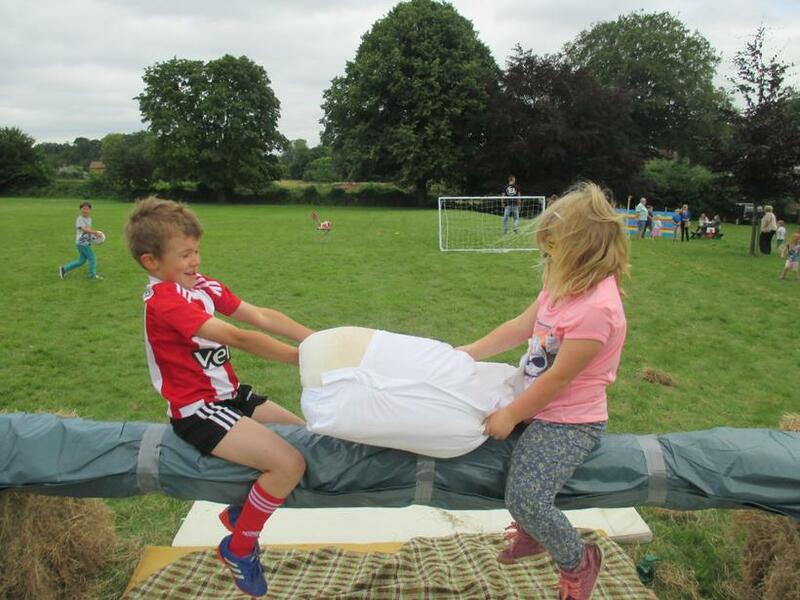 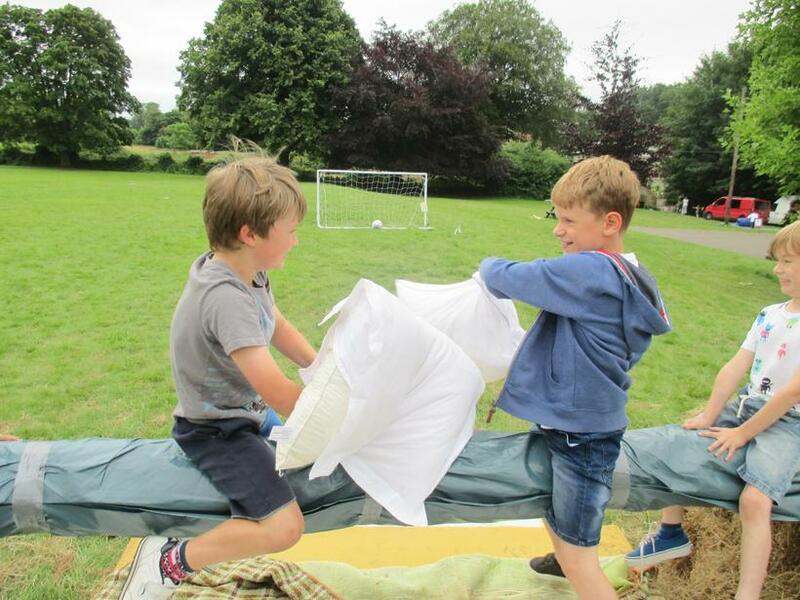 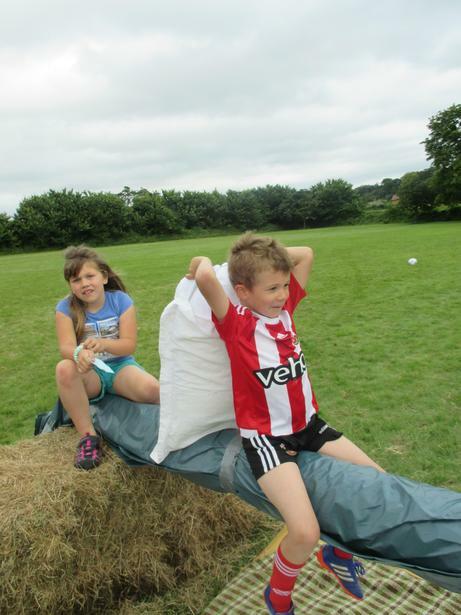 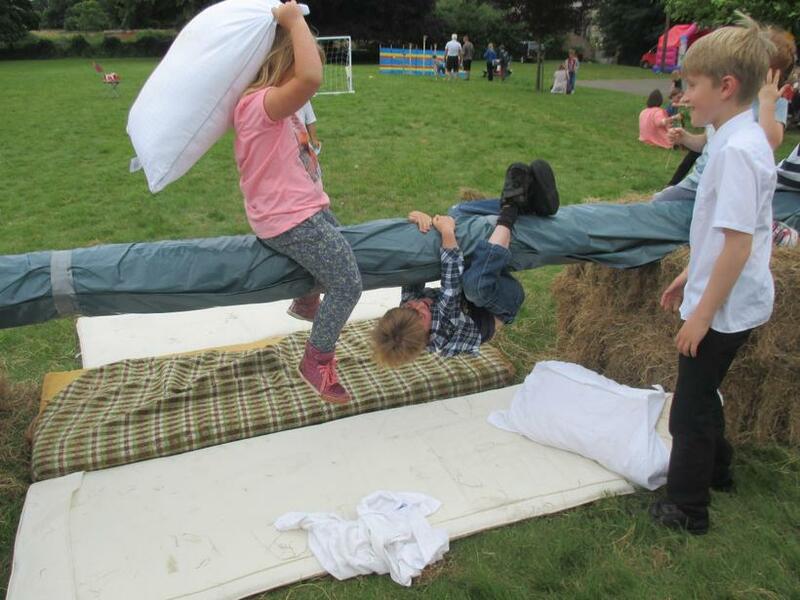 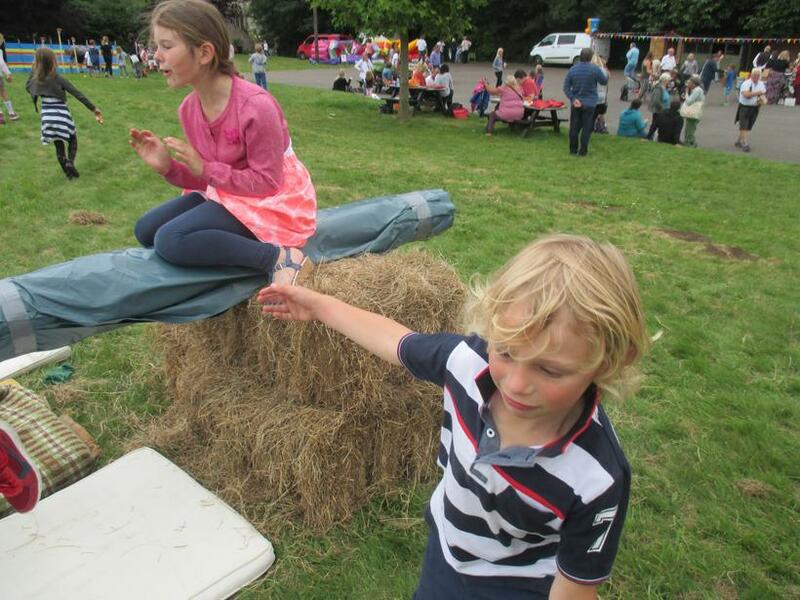 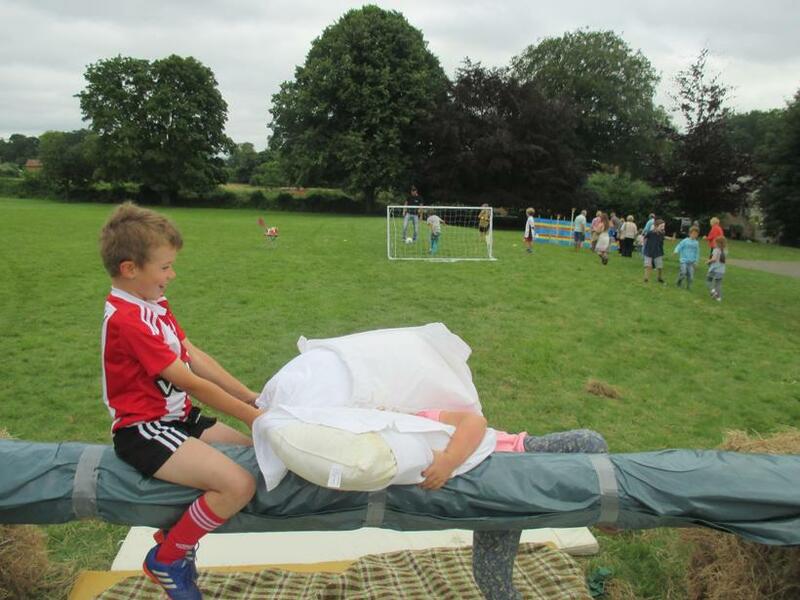 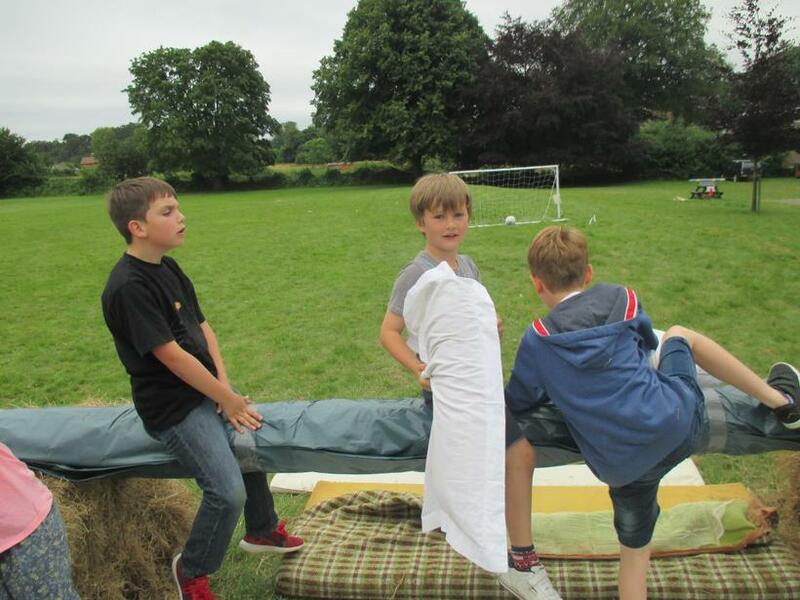 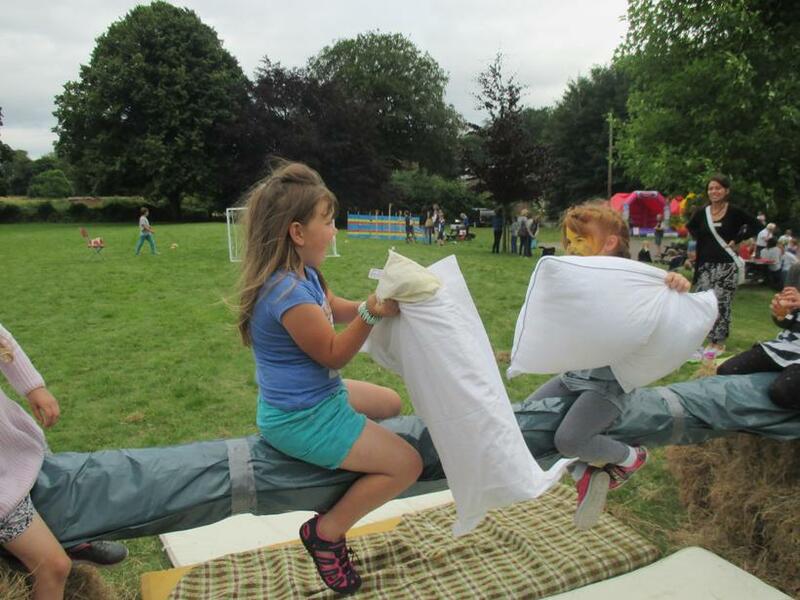 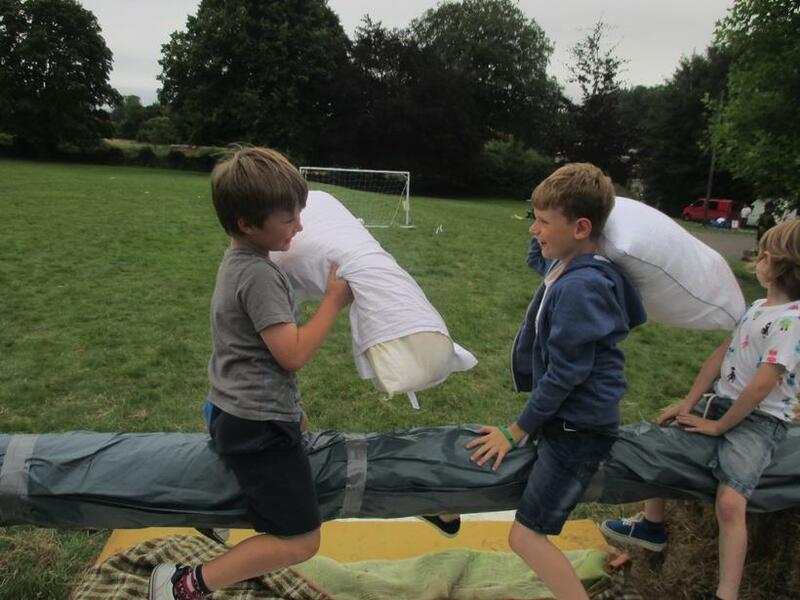 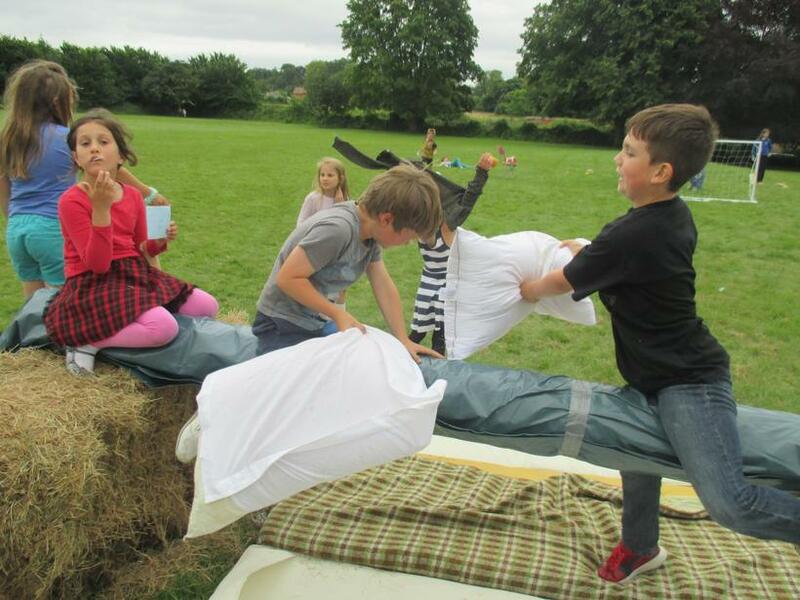 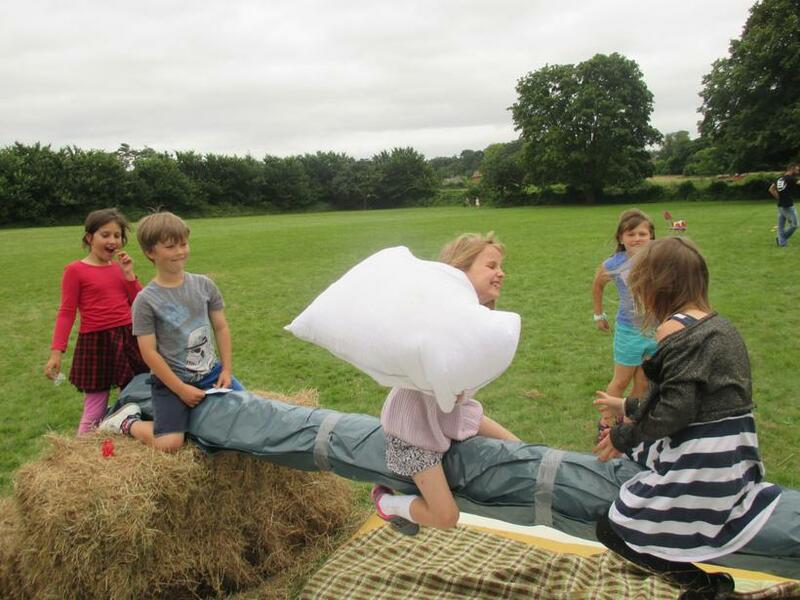 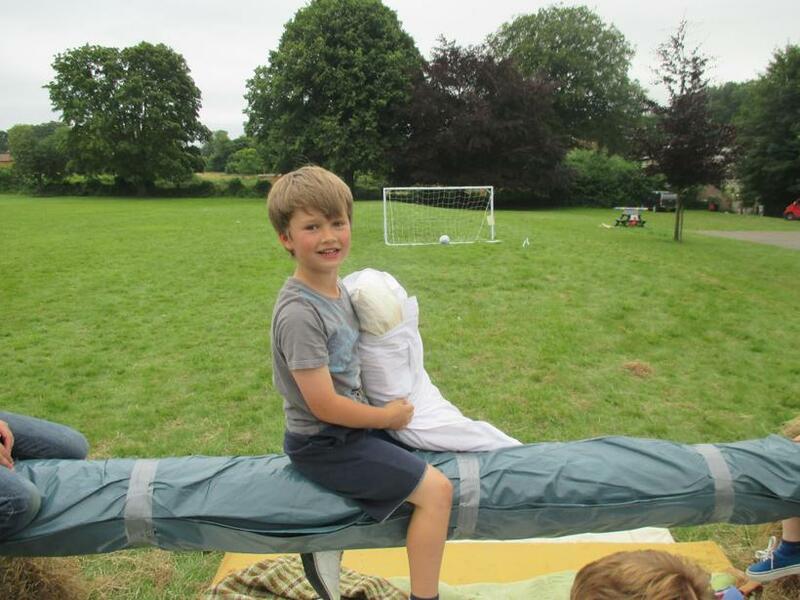 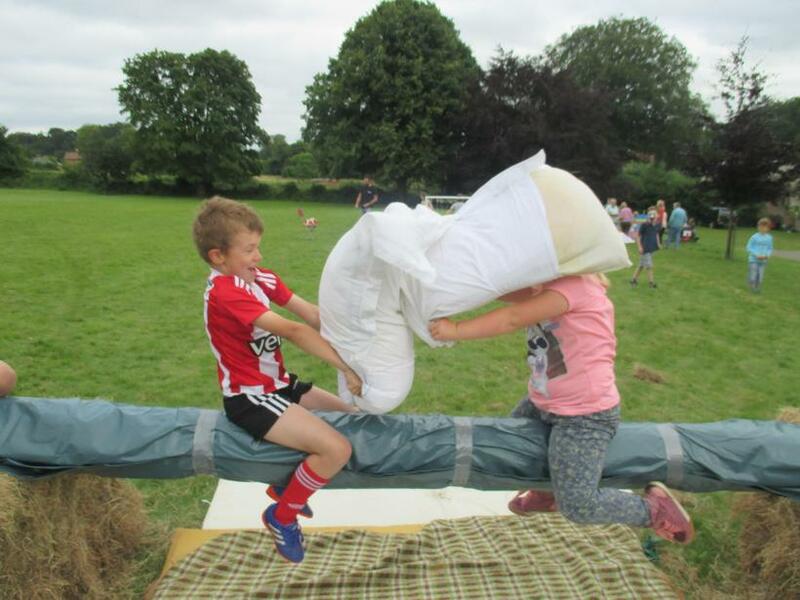 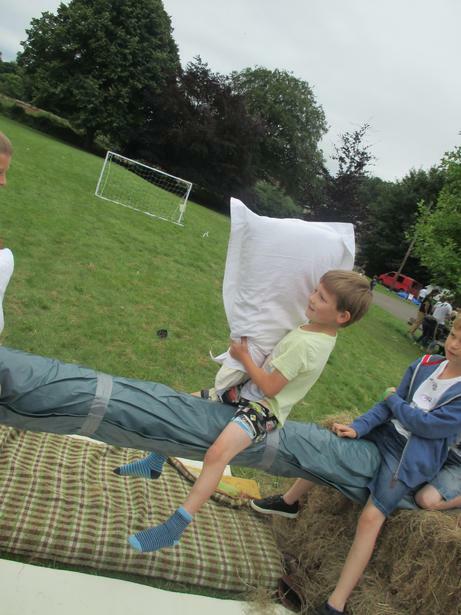 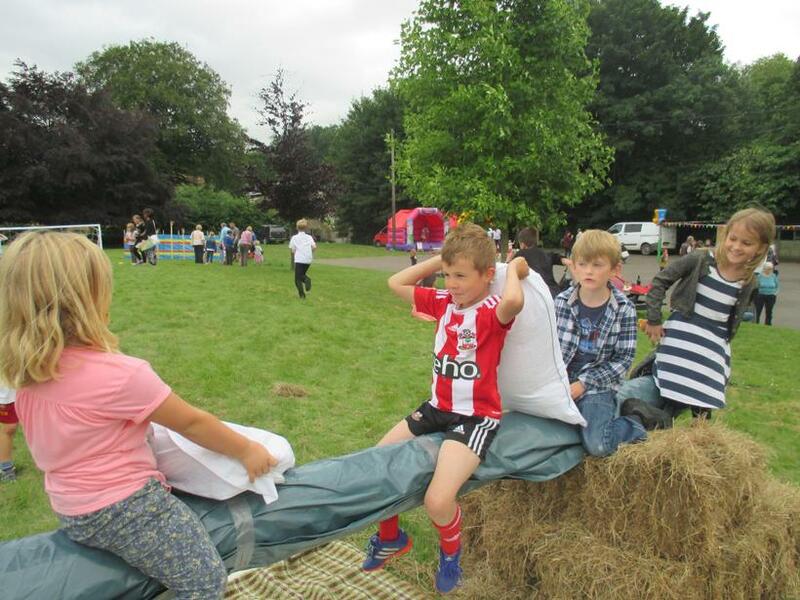 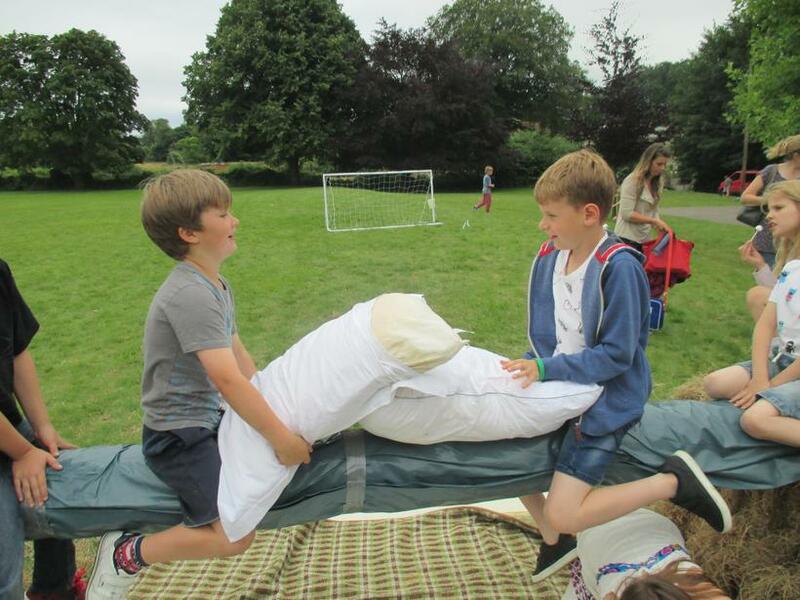 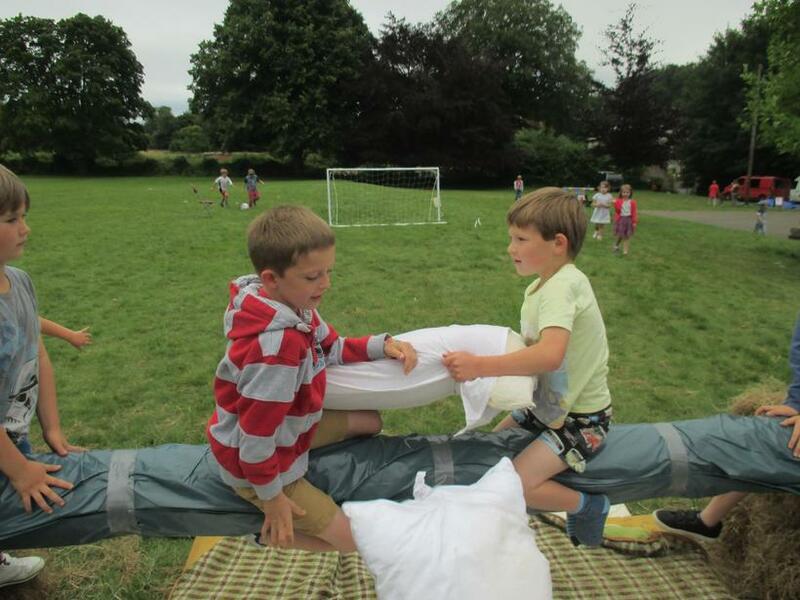 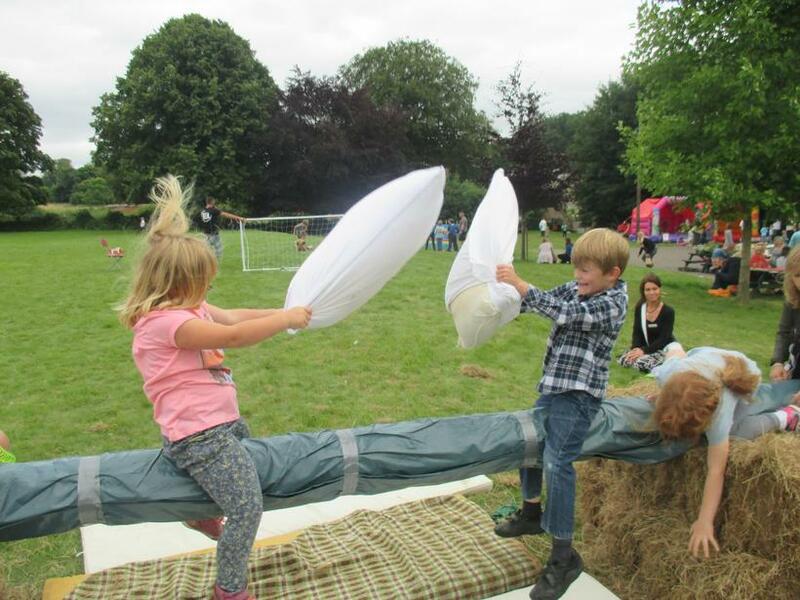 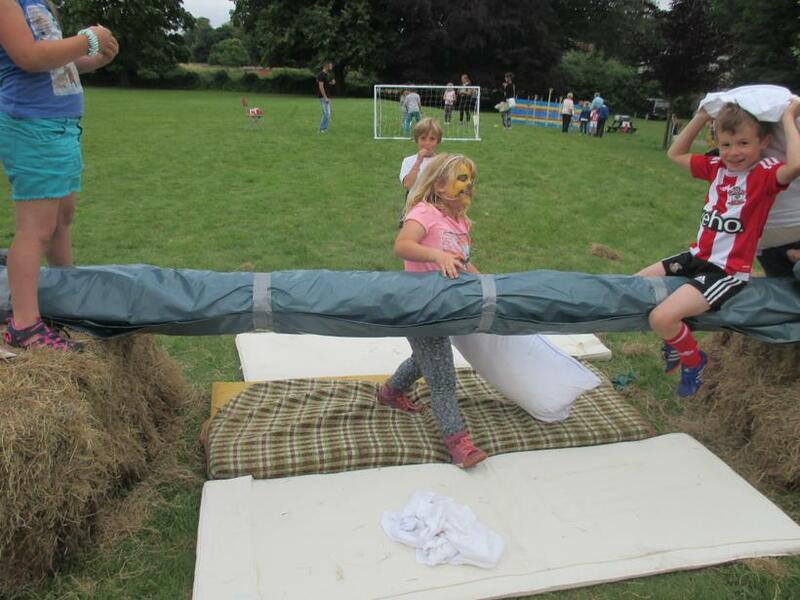 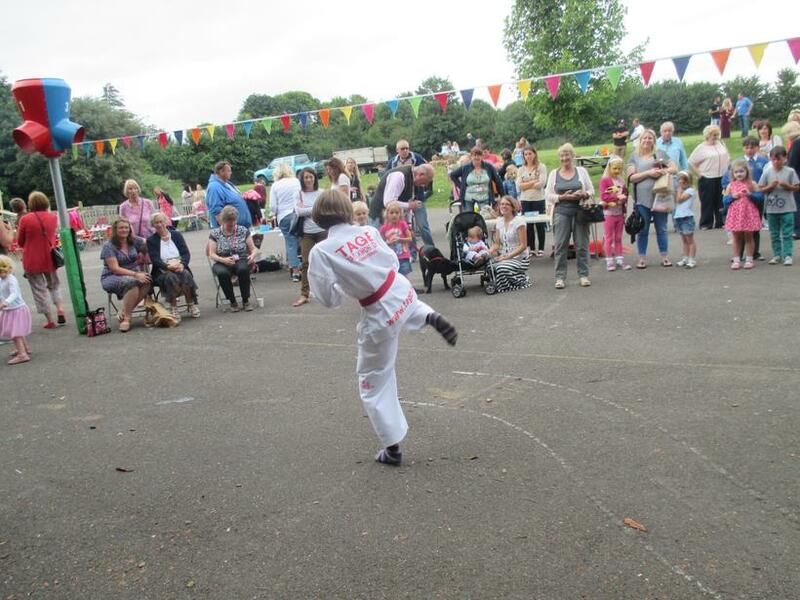 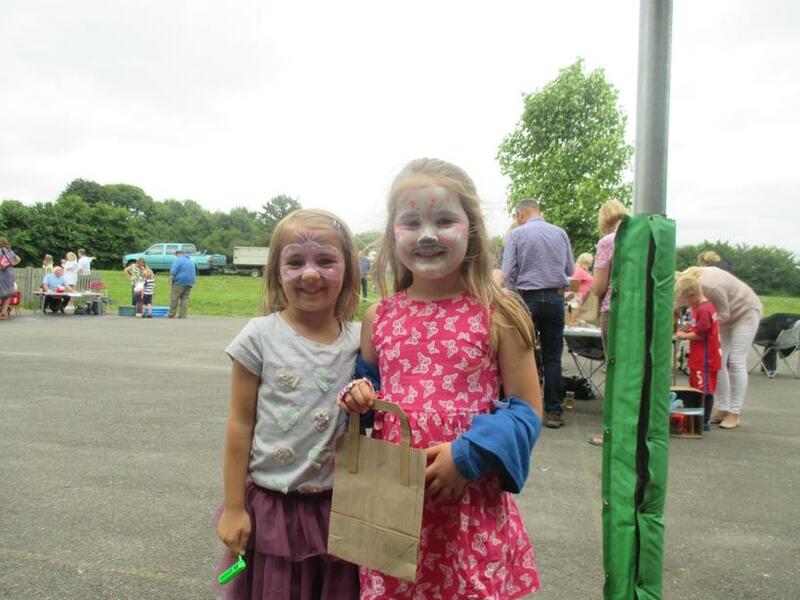 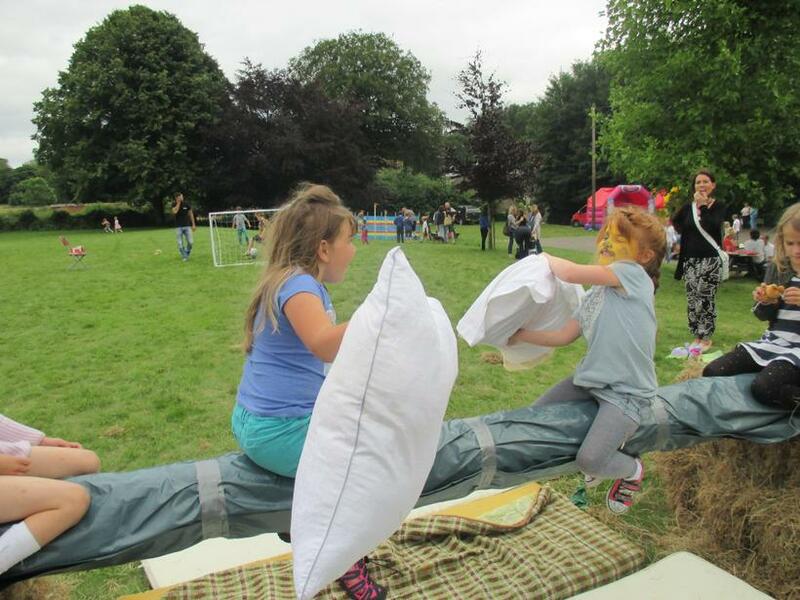 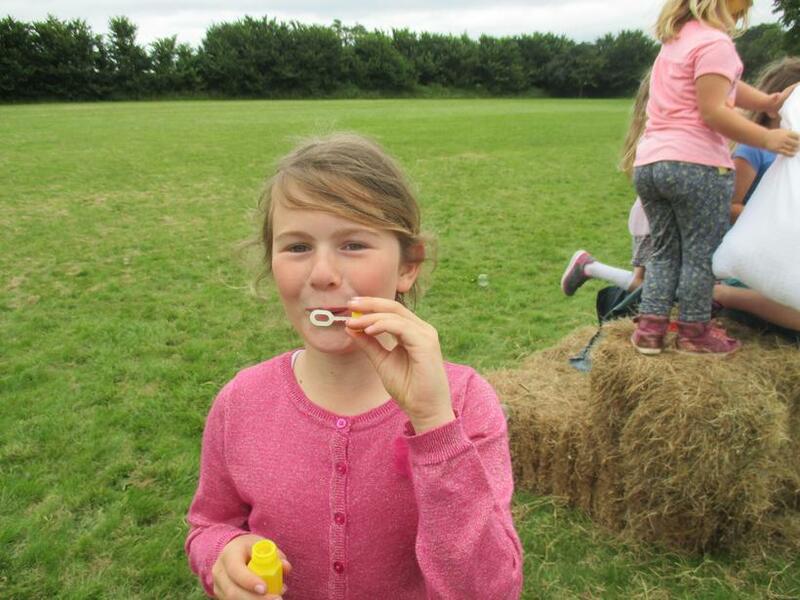 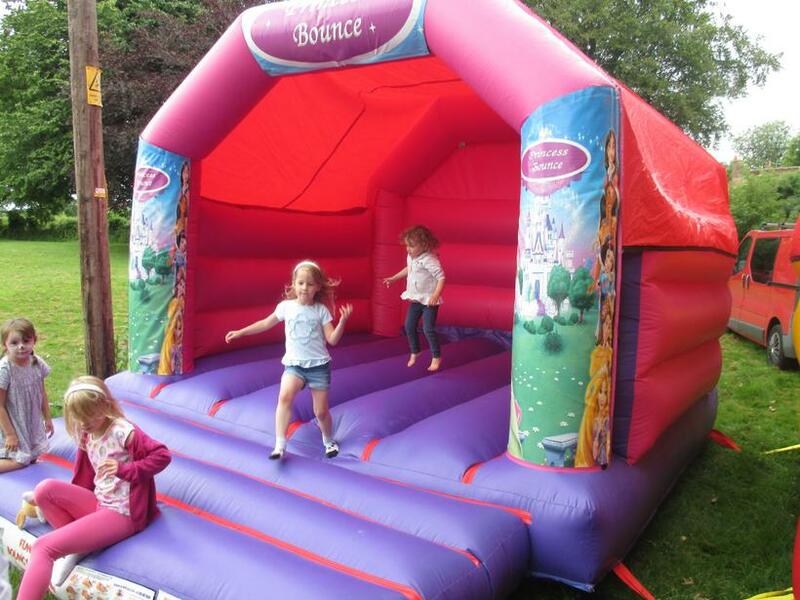 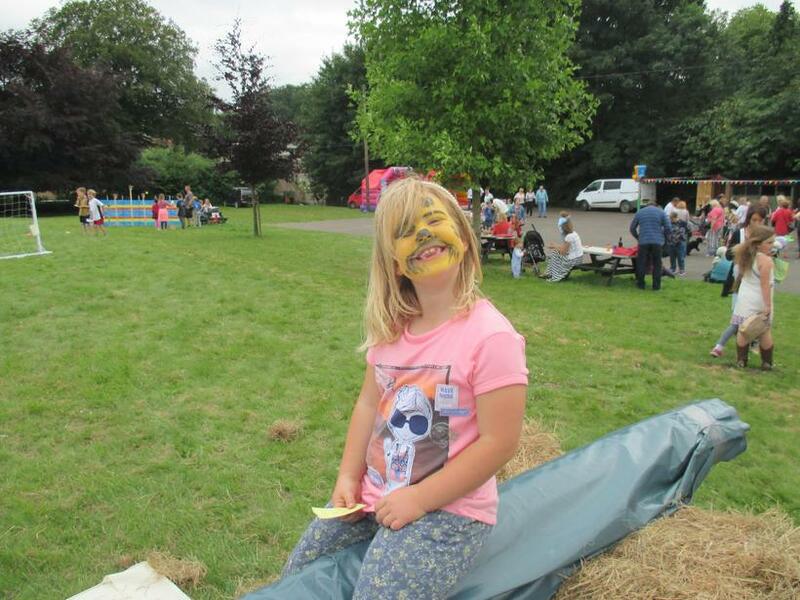 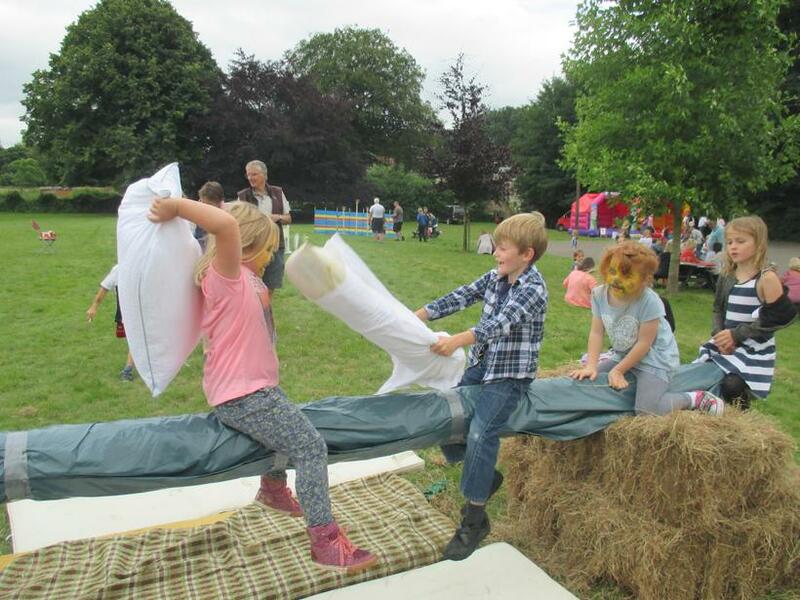 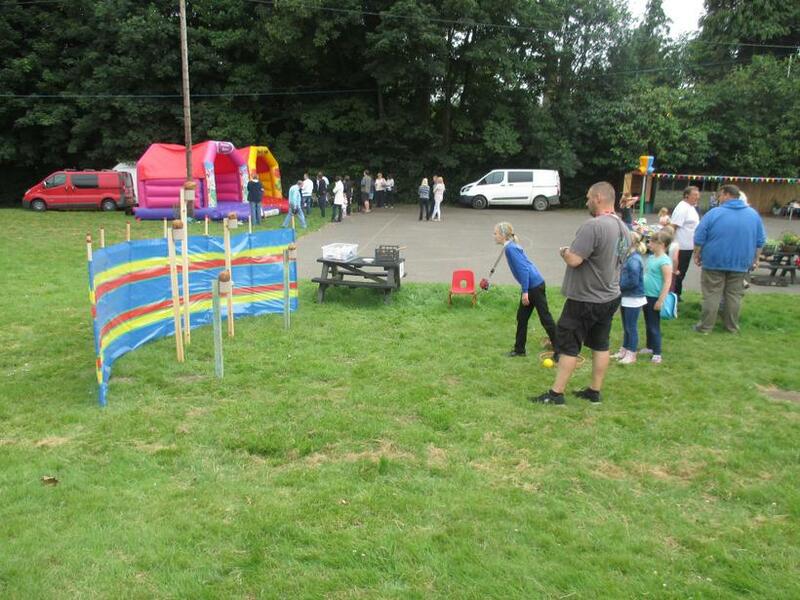 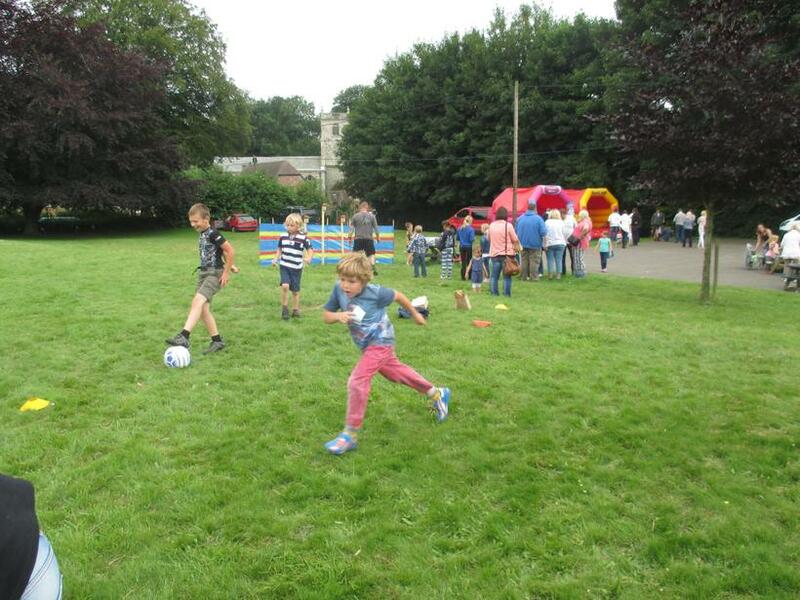 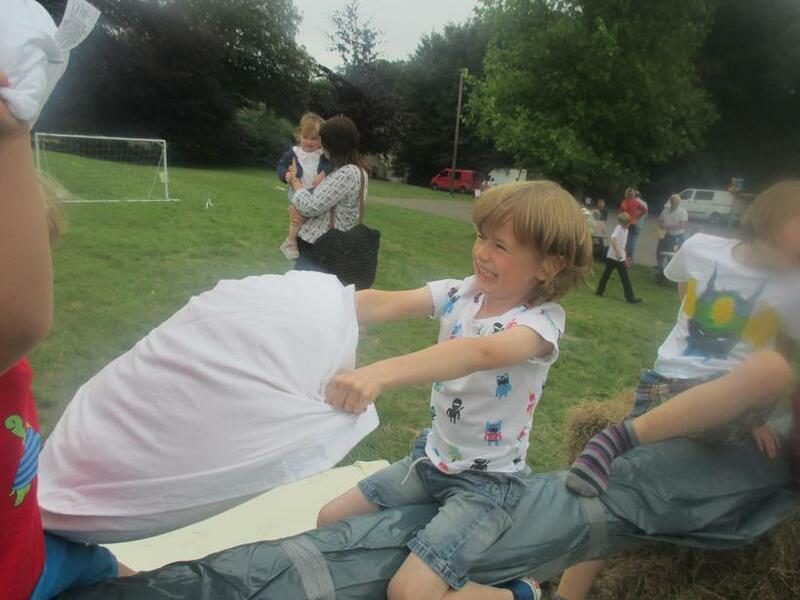 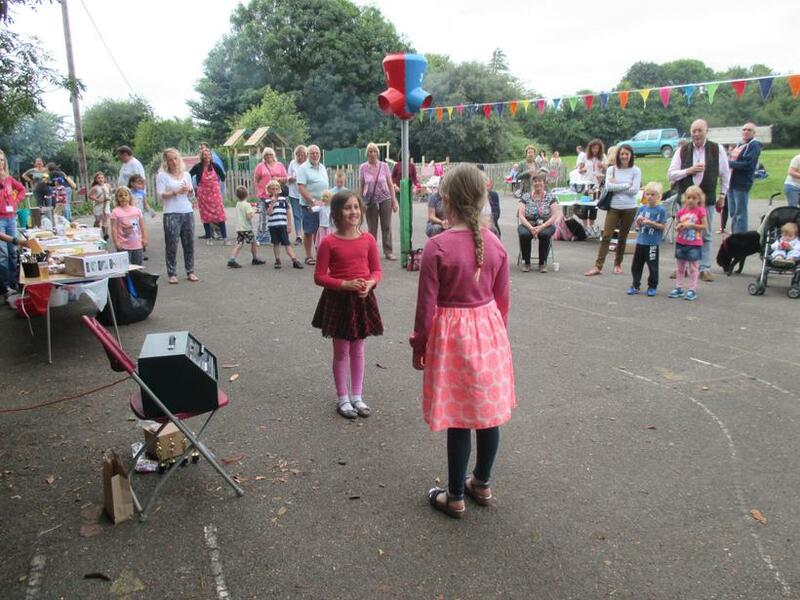 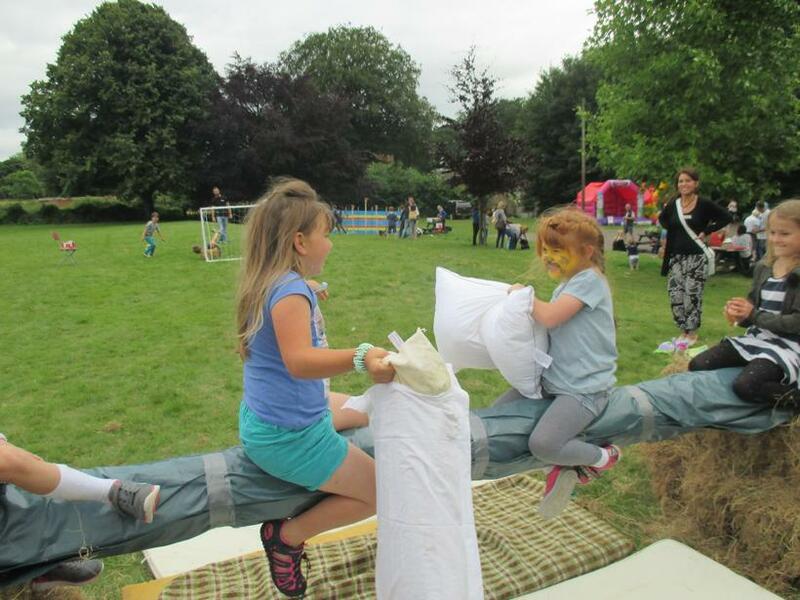 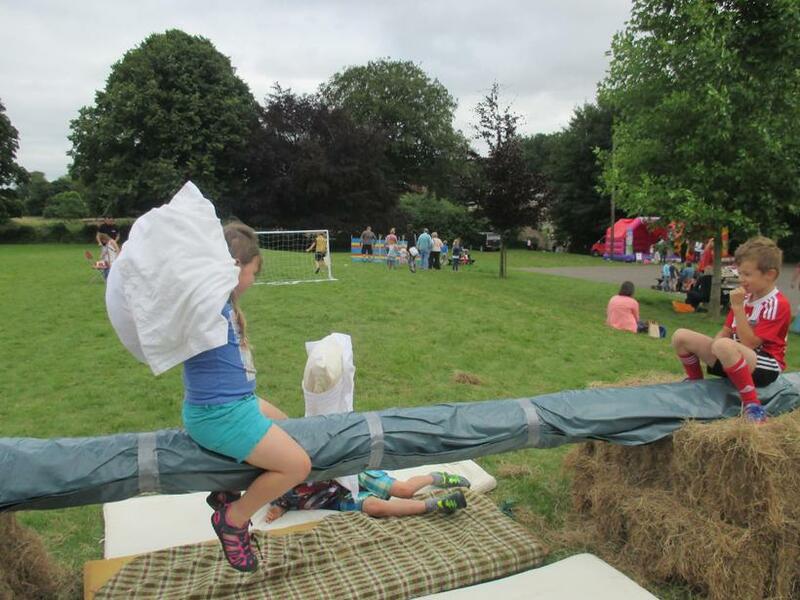 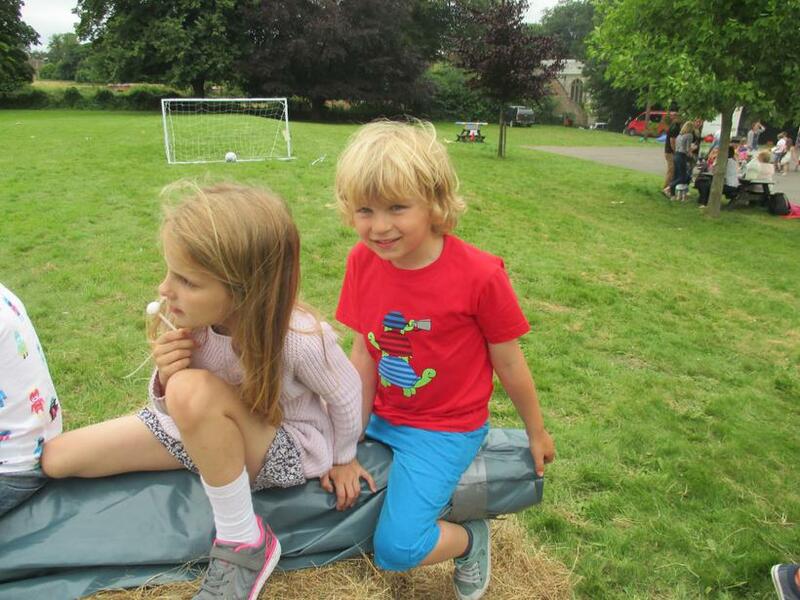 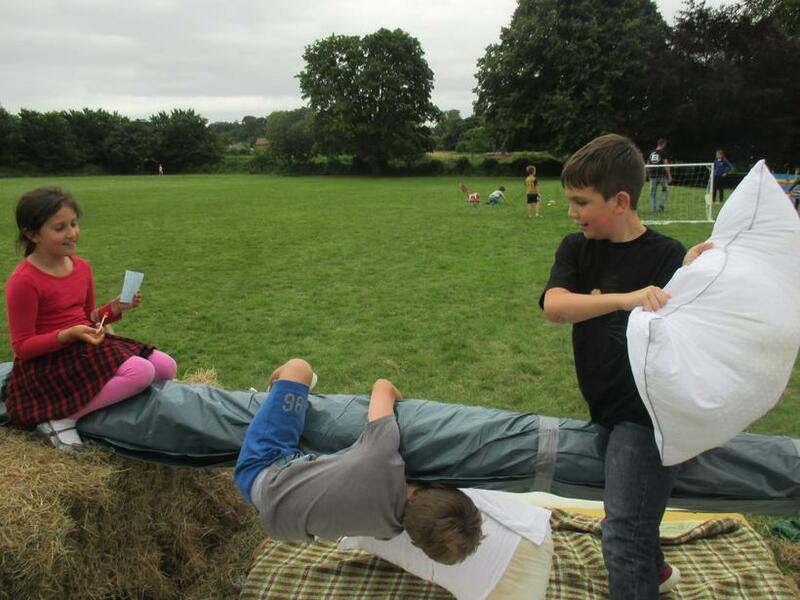 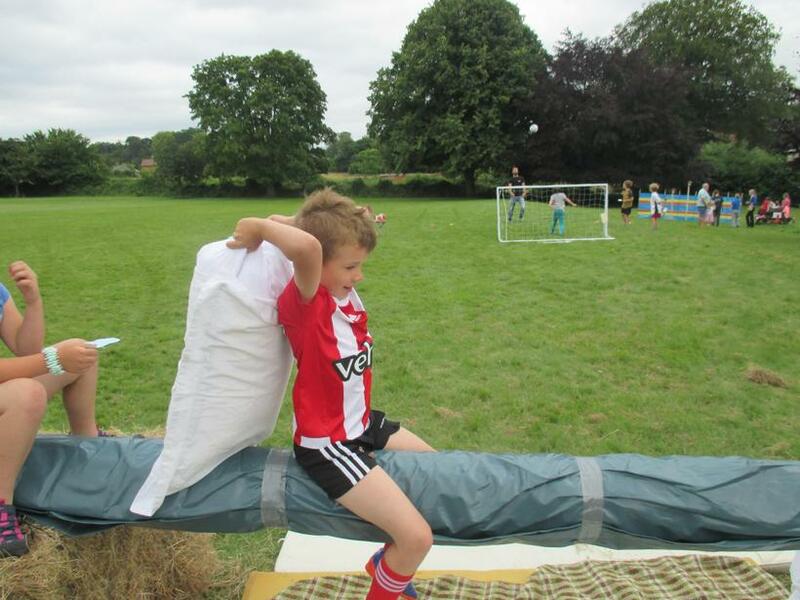 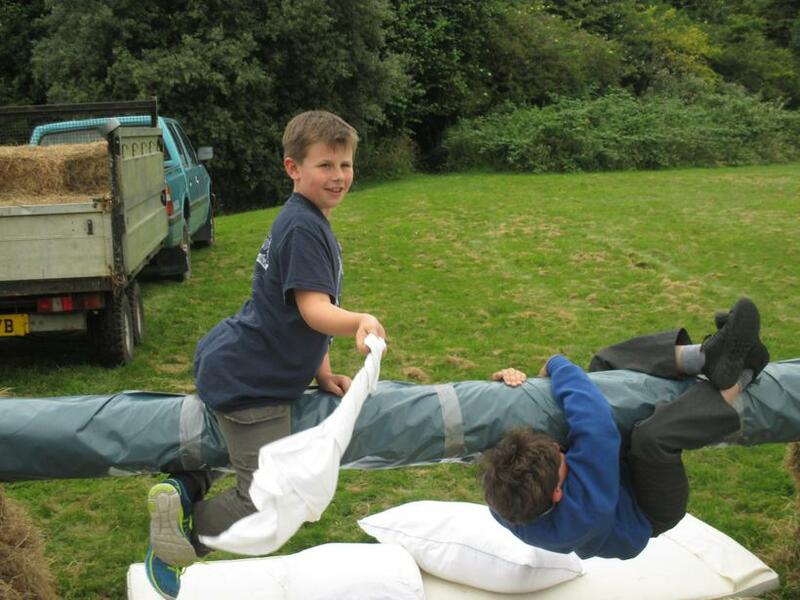 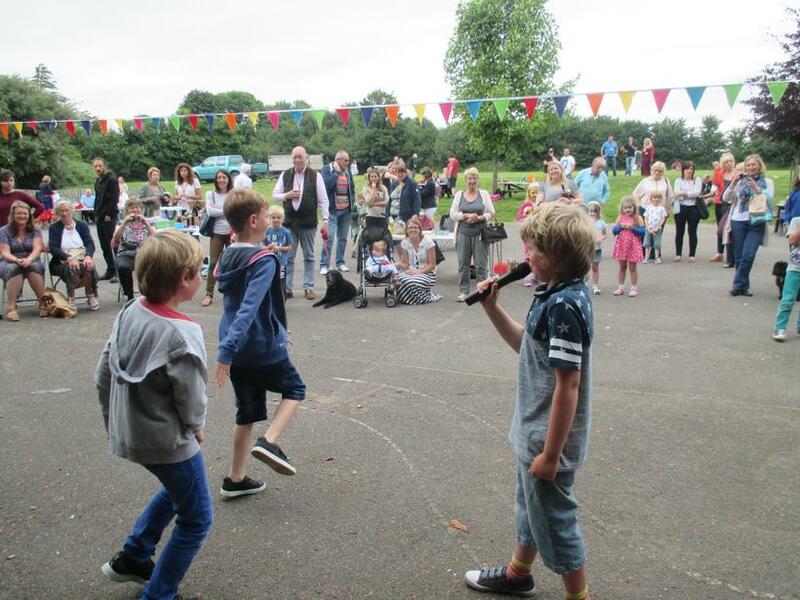 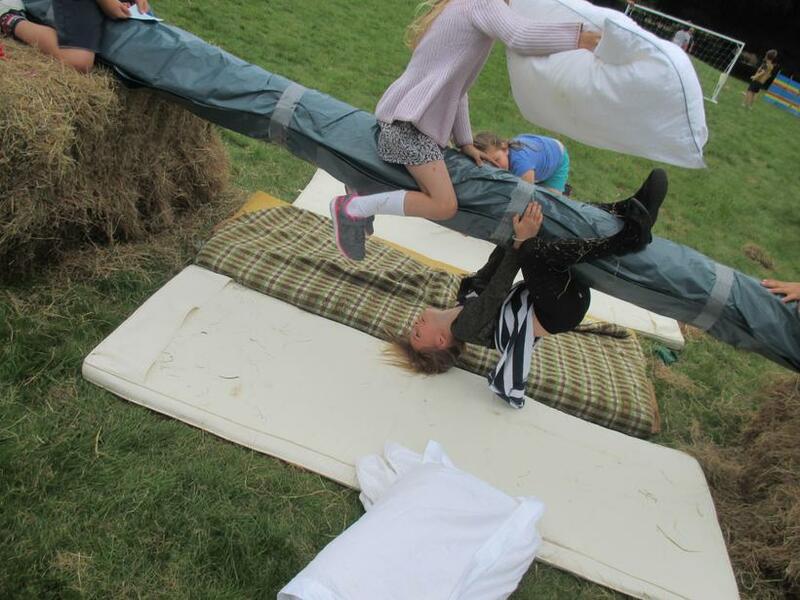 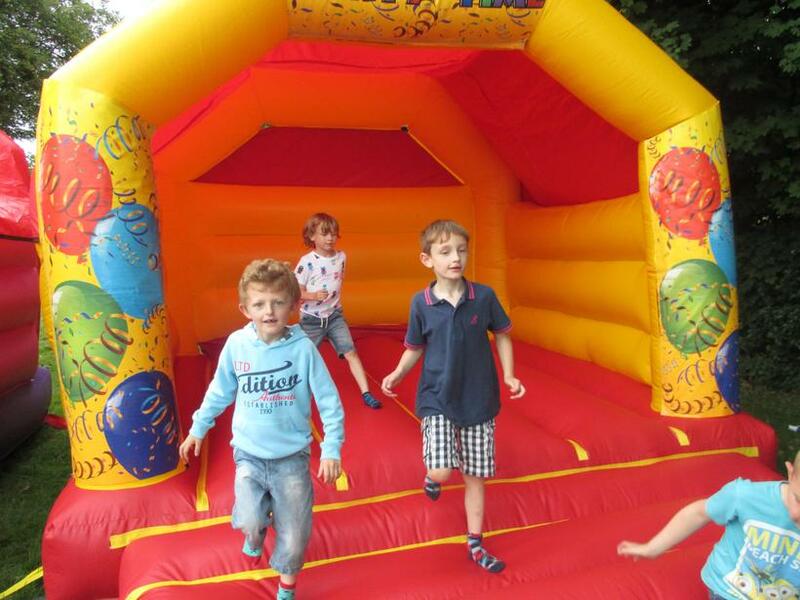 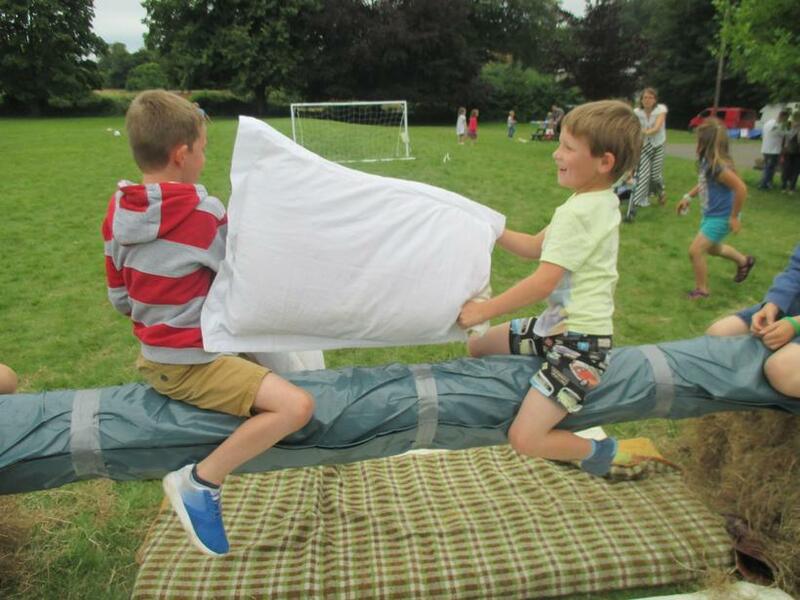 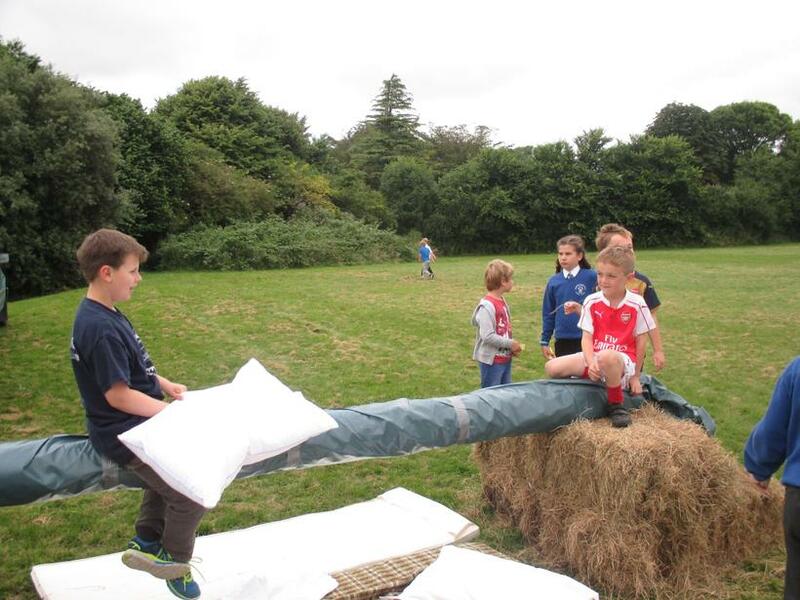 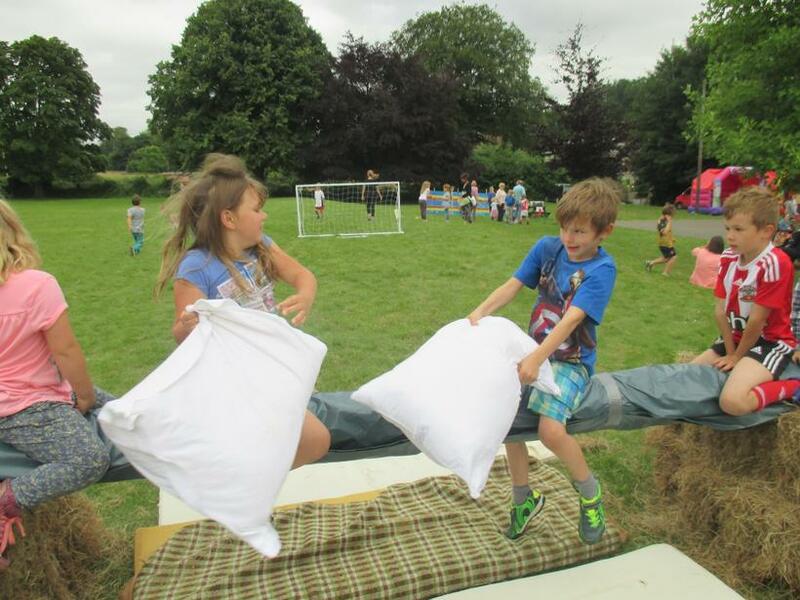 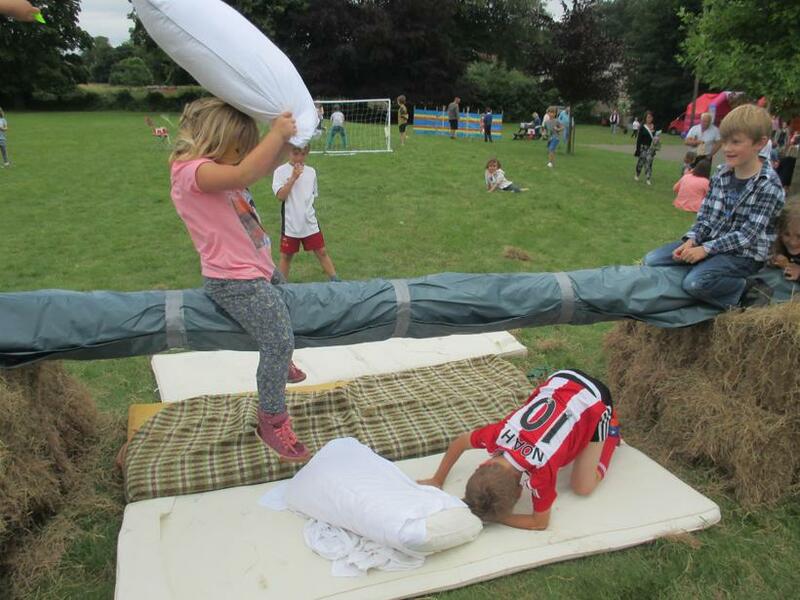 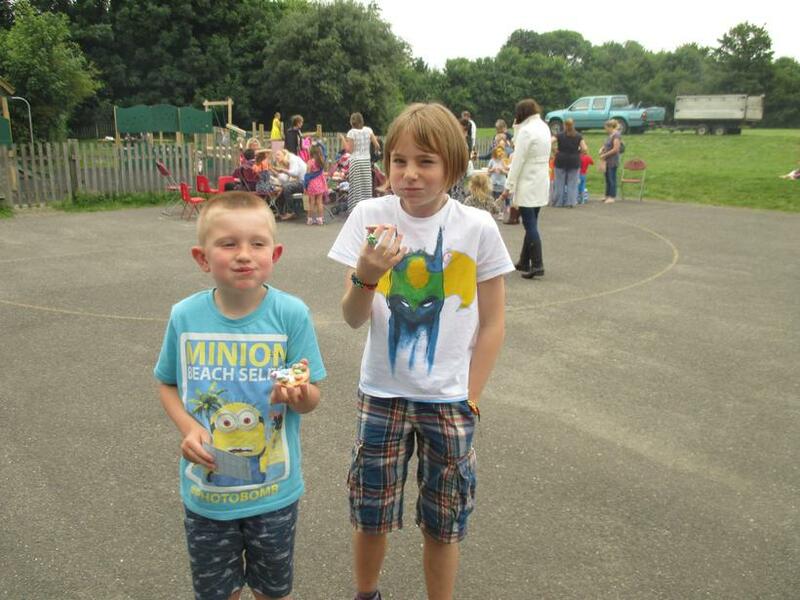 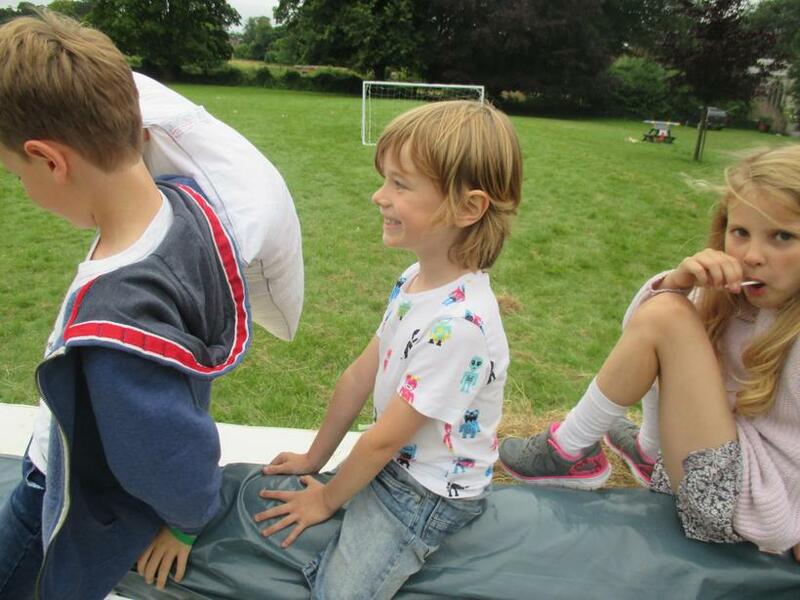 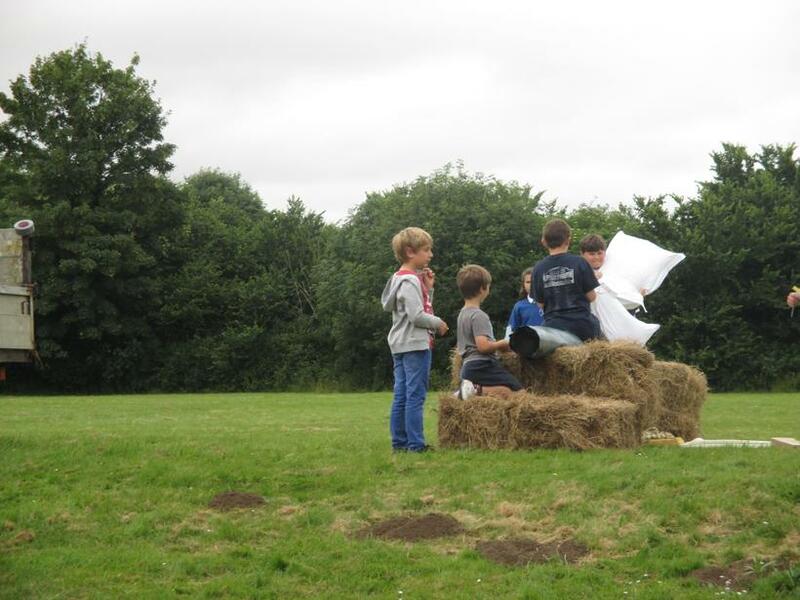 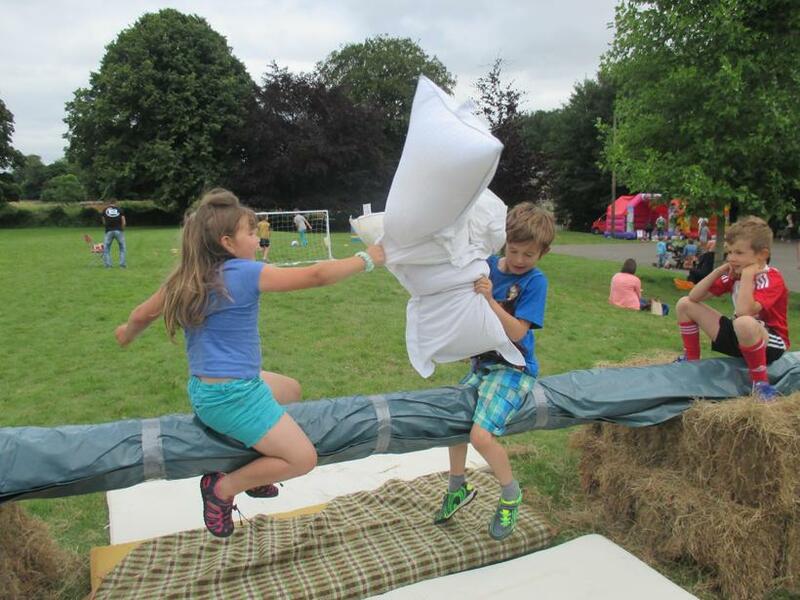 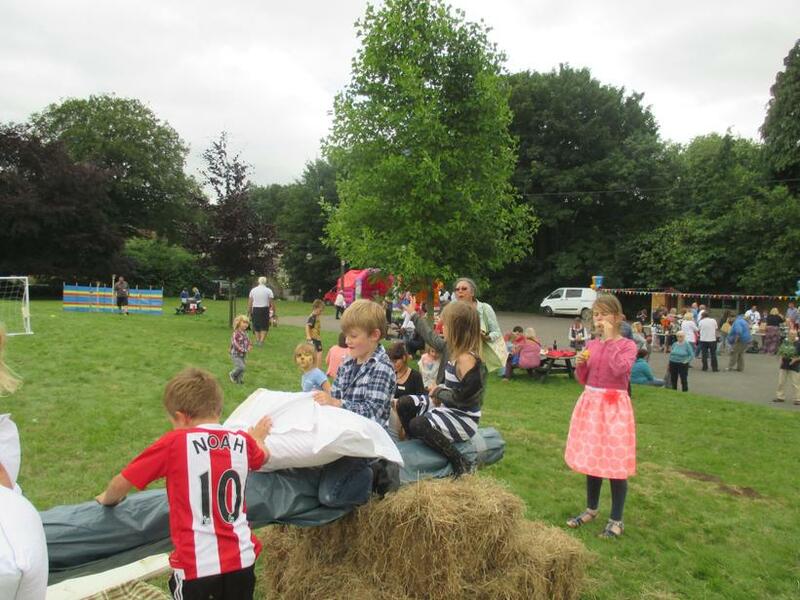 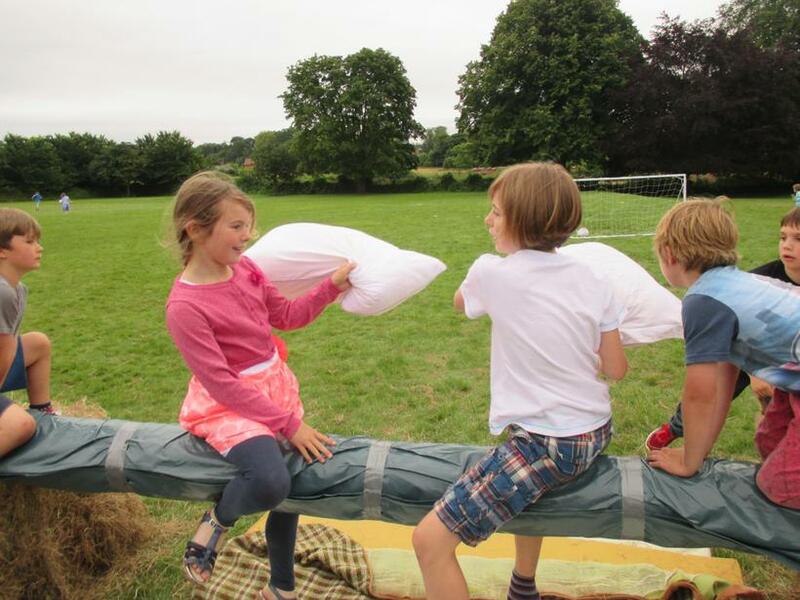 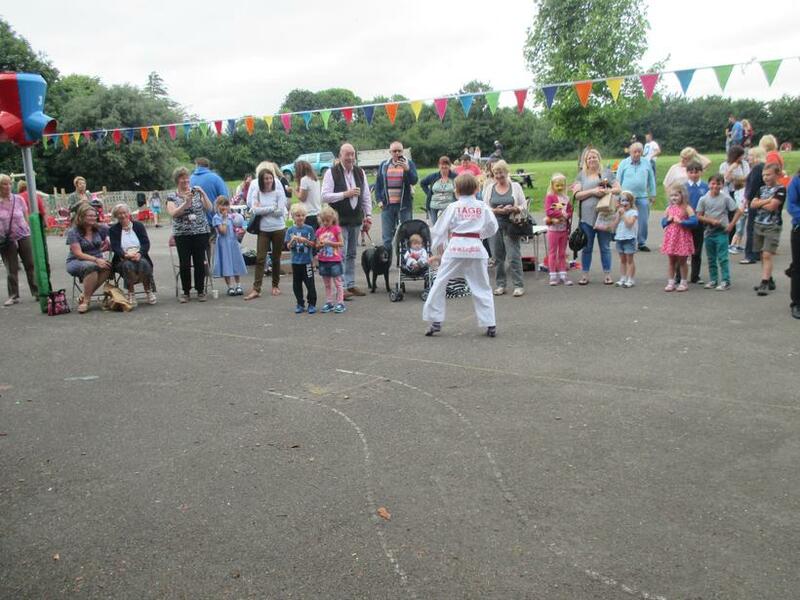 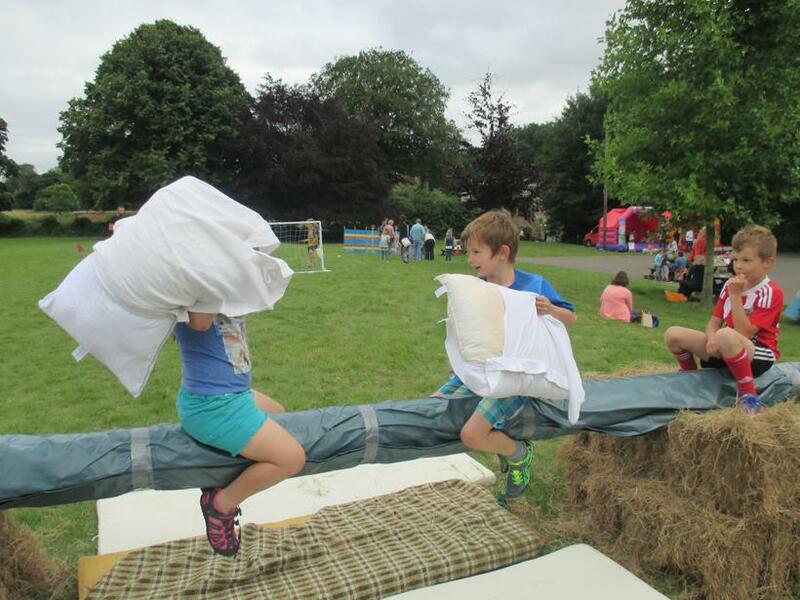 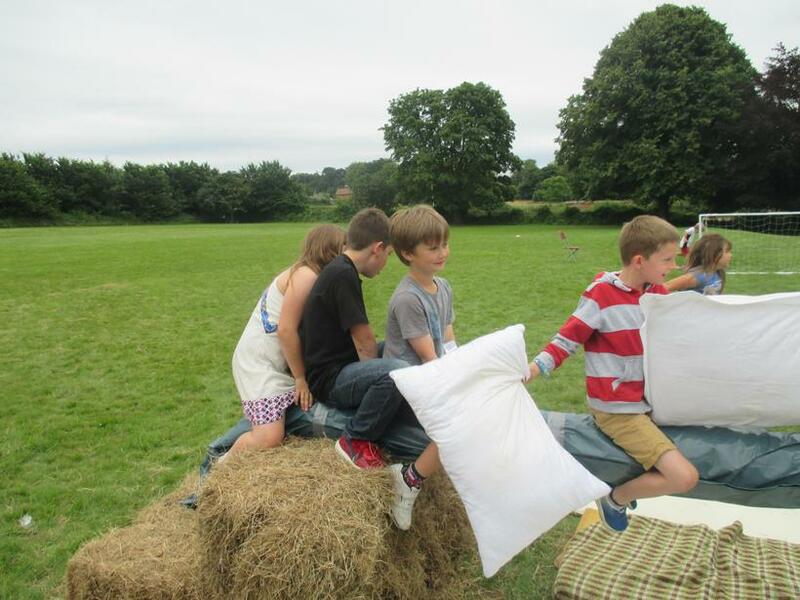 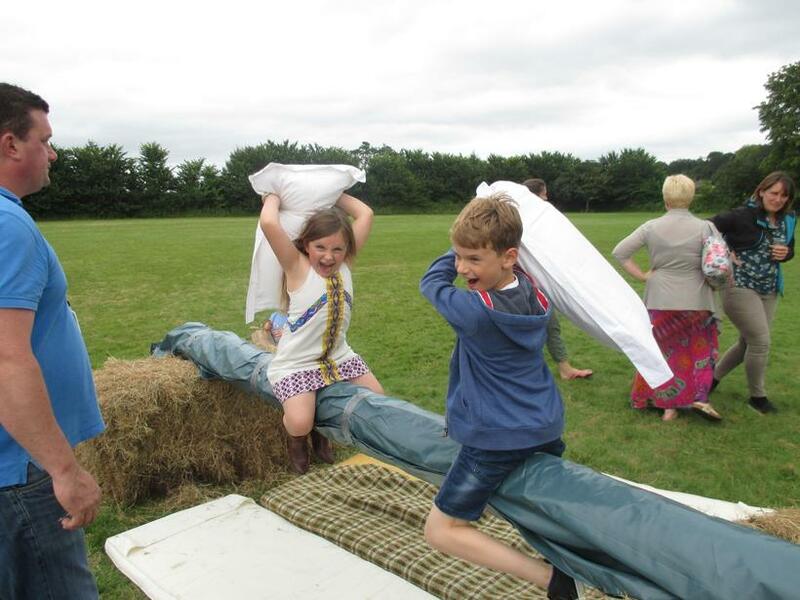 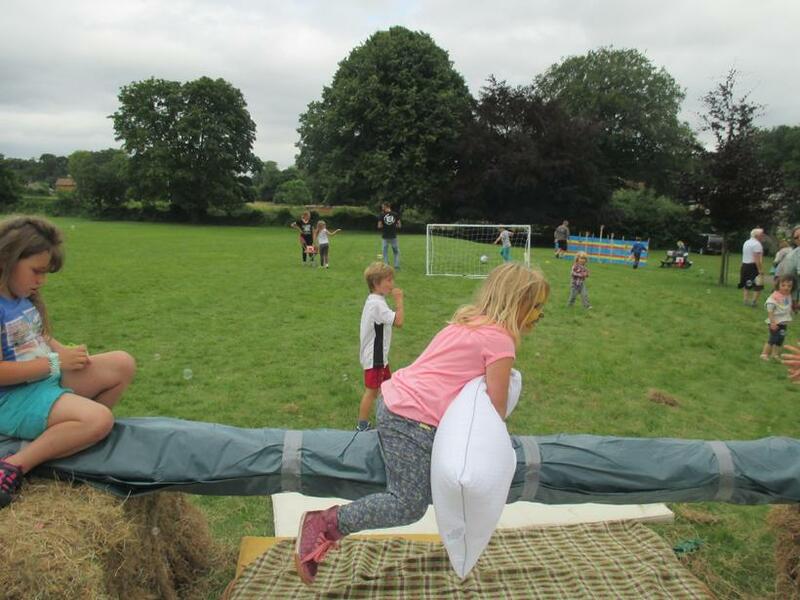 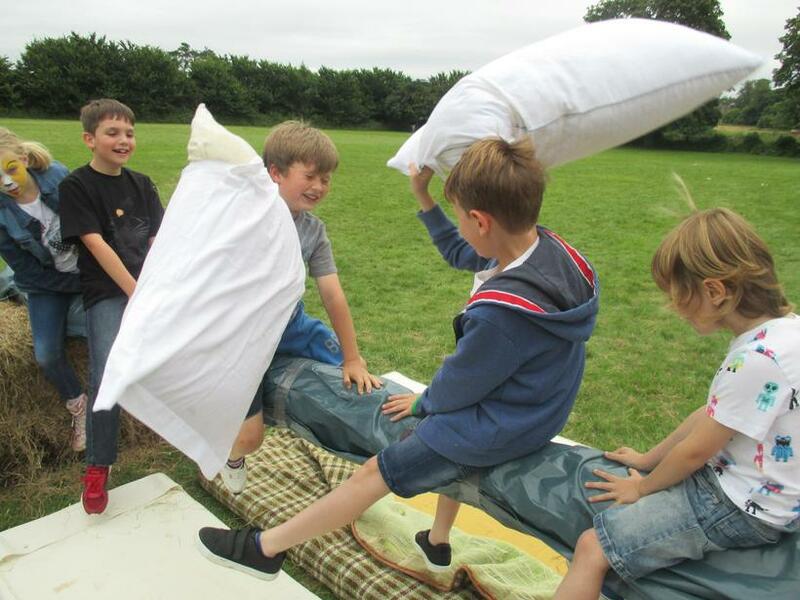 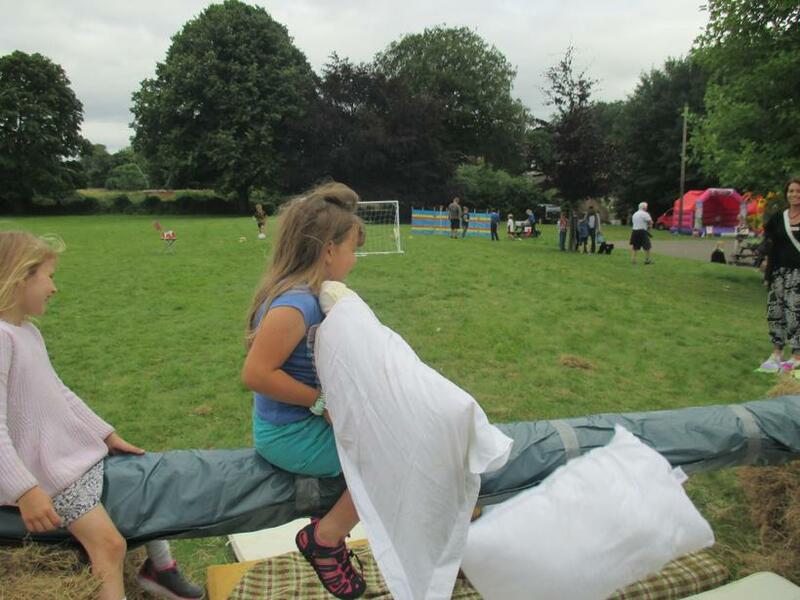 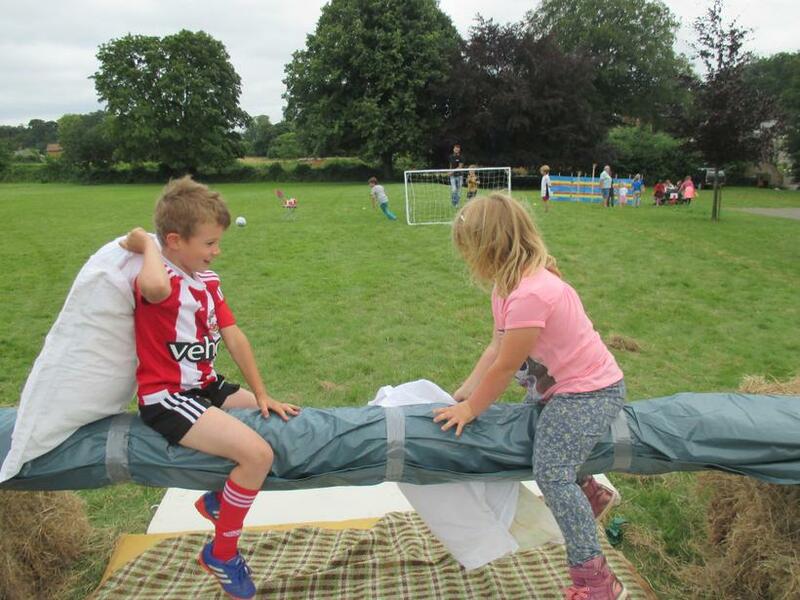 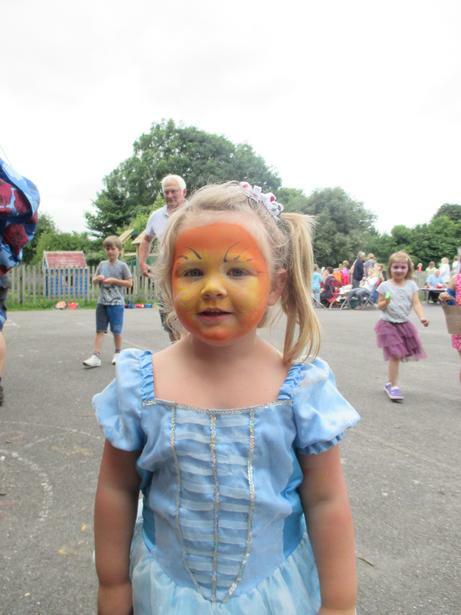 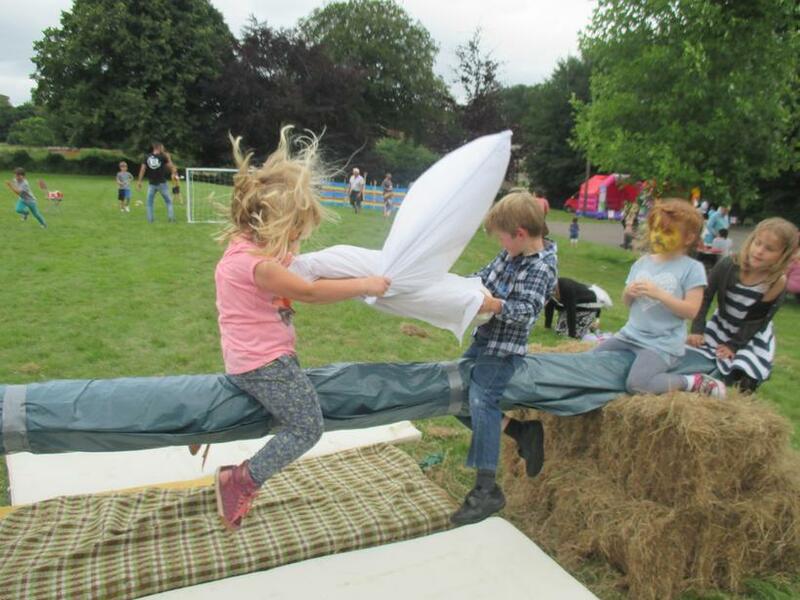 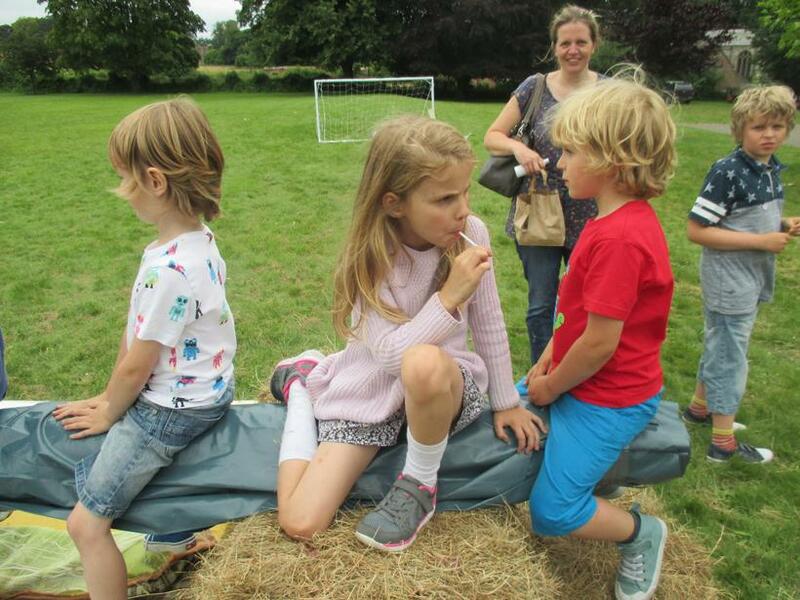 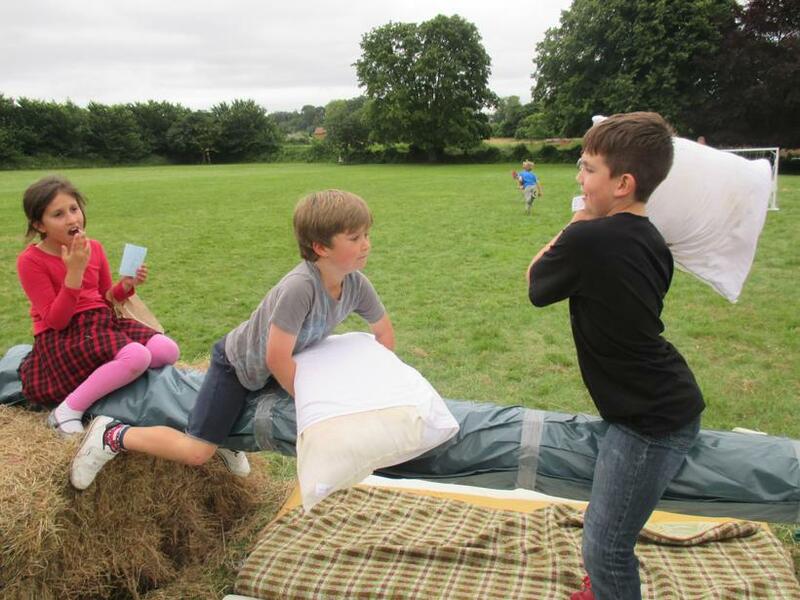 There was so much to see and do - from Bouncy Castles to the 'Greasy Pole', tombolas to face painting, with two brand new events: WSG's Got Talent and a 'Bake Off' it was an action packed two hours! 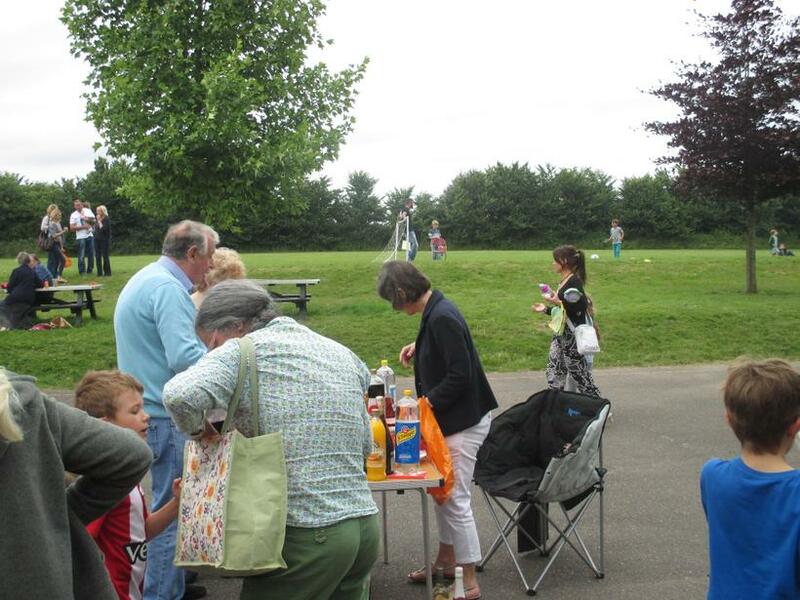 Thank you to all of you for turning out to support us - it was great so see so many of you there. 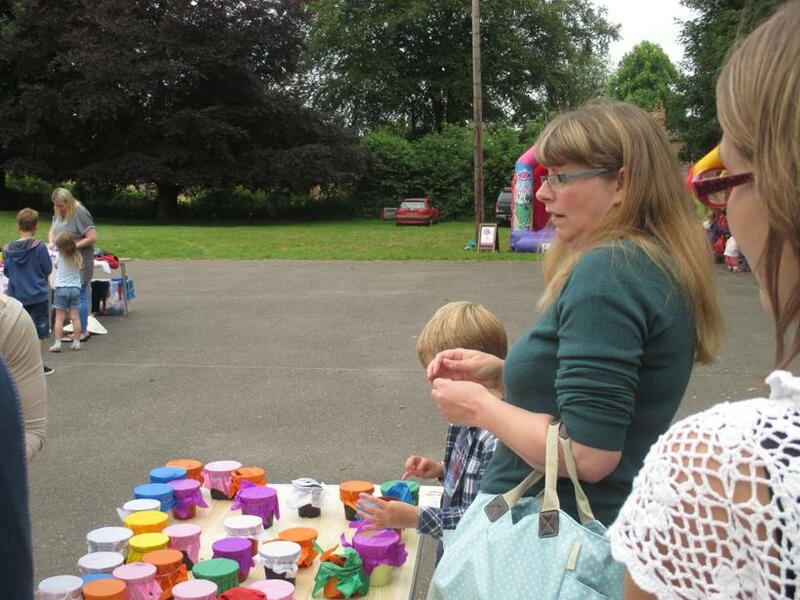 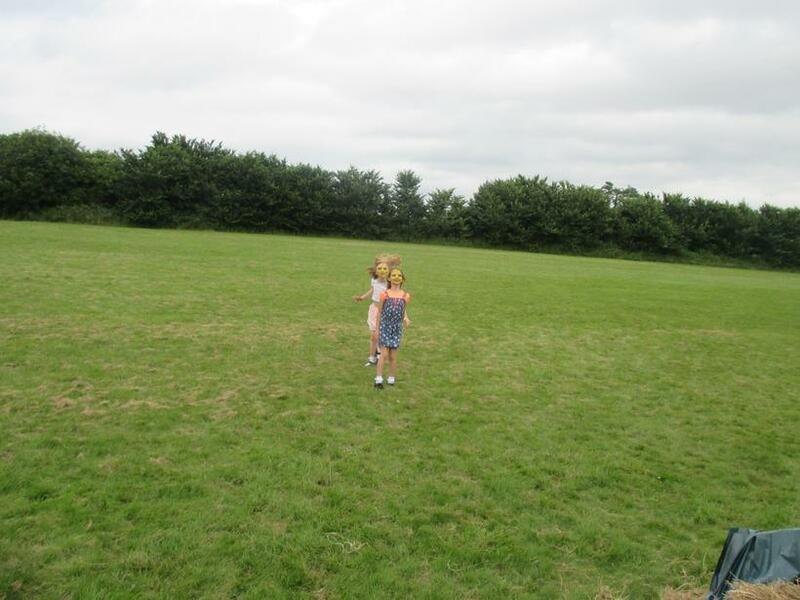 Huge thanks too to the PTA, brilliantly led by Catherine Lane for organising such a successful event. 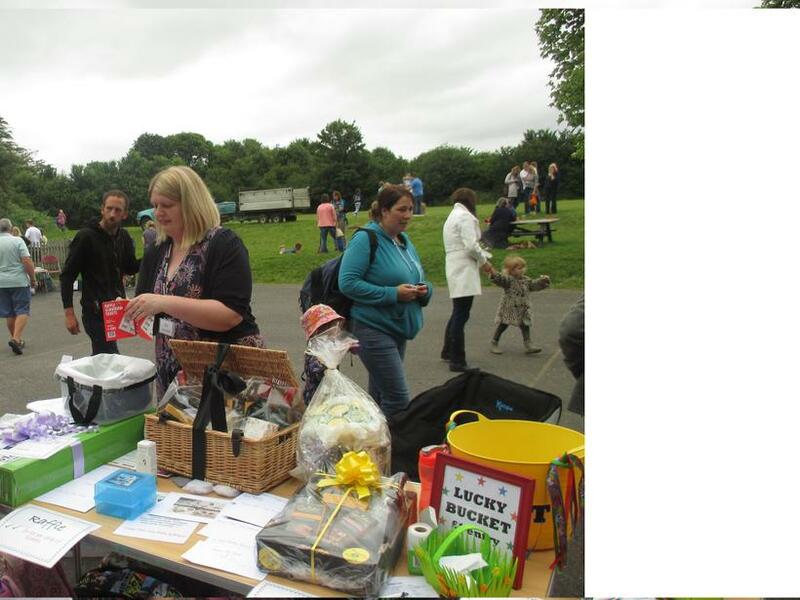 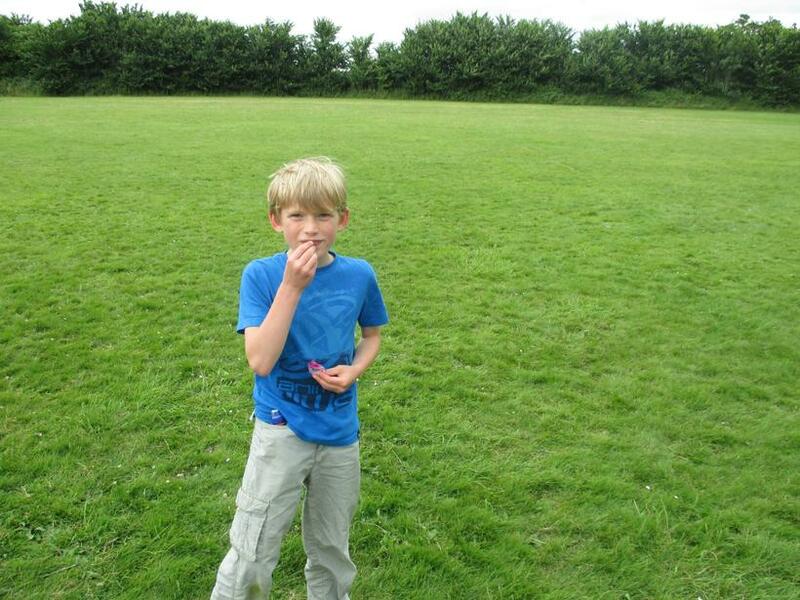 I have been informed that we managed to raise a whopping £1021.22 which is a fantastic achievement!